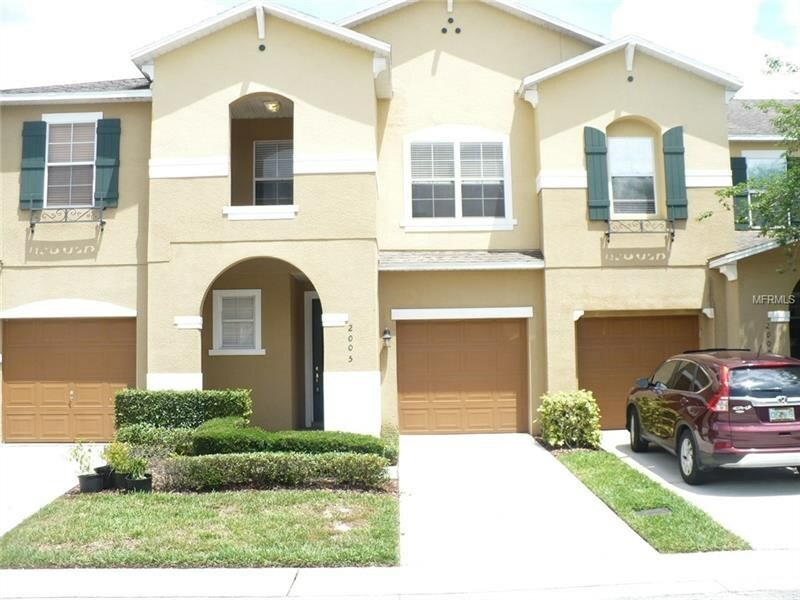 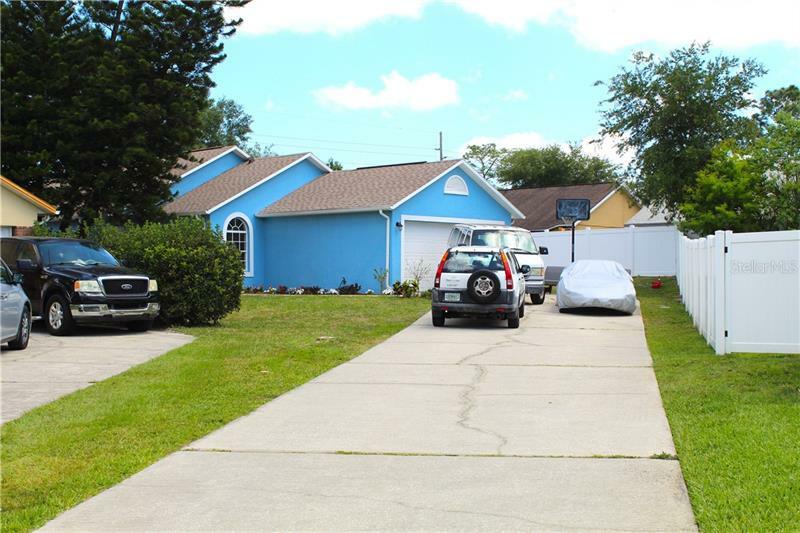 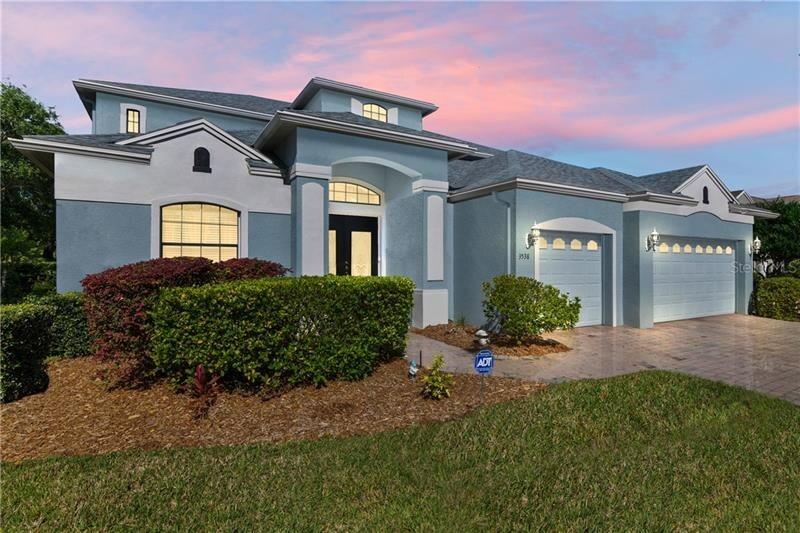 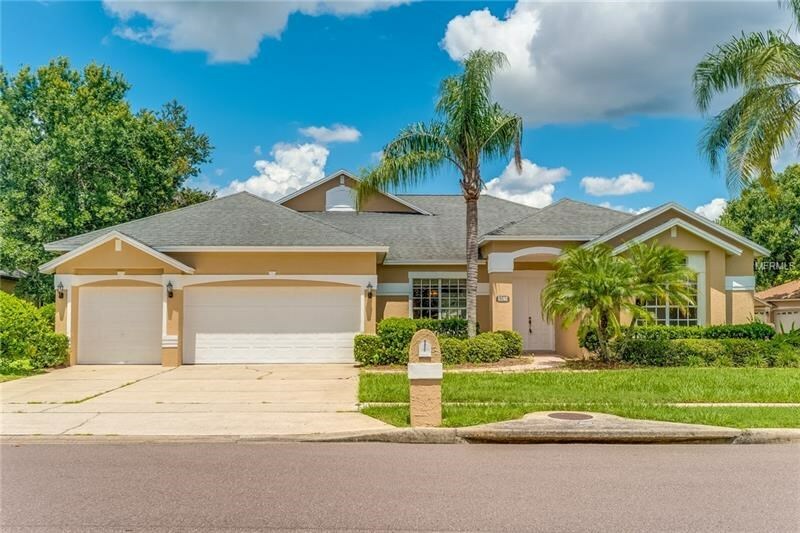 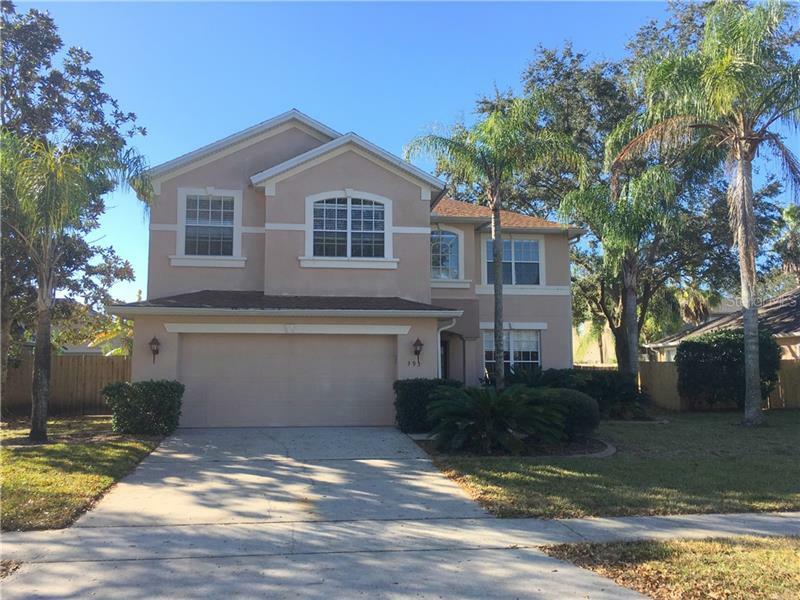 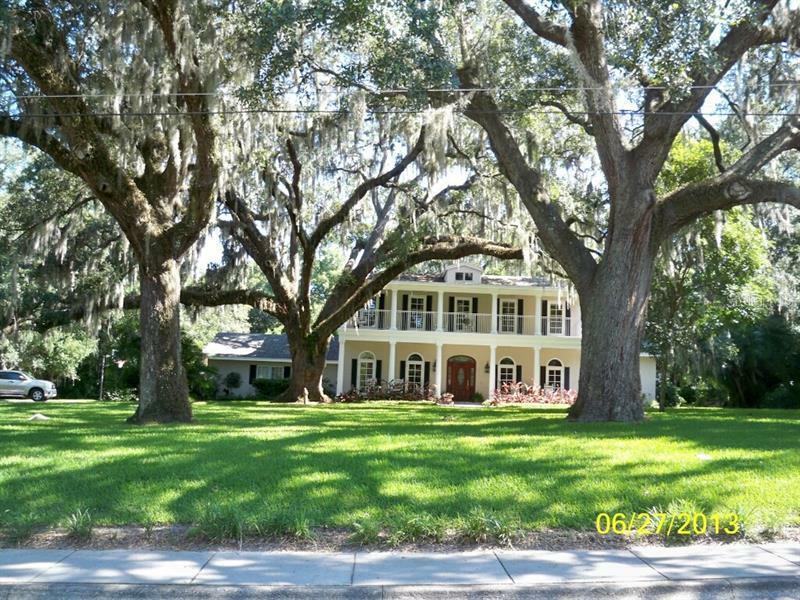 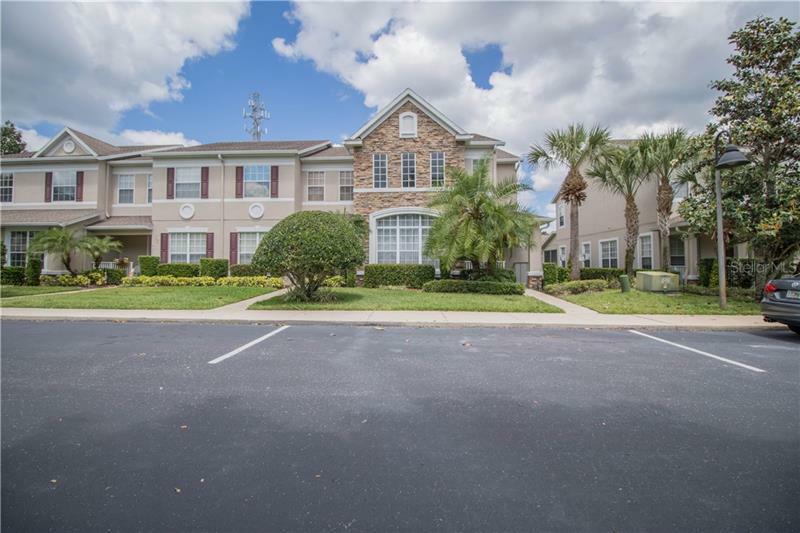 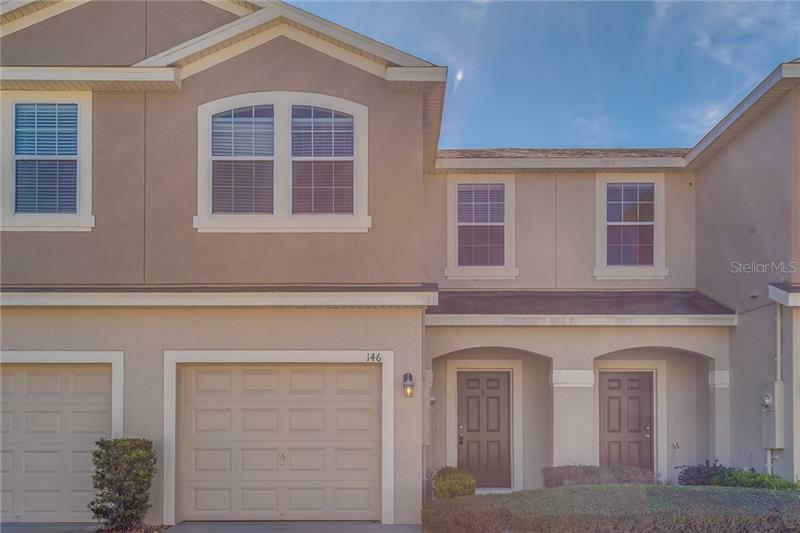 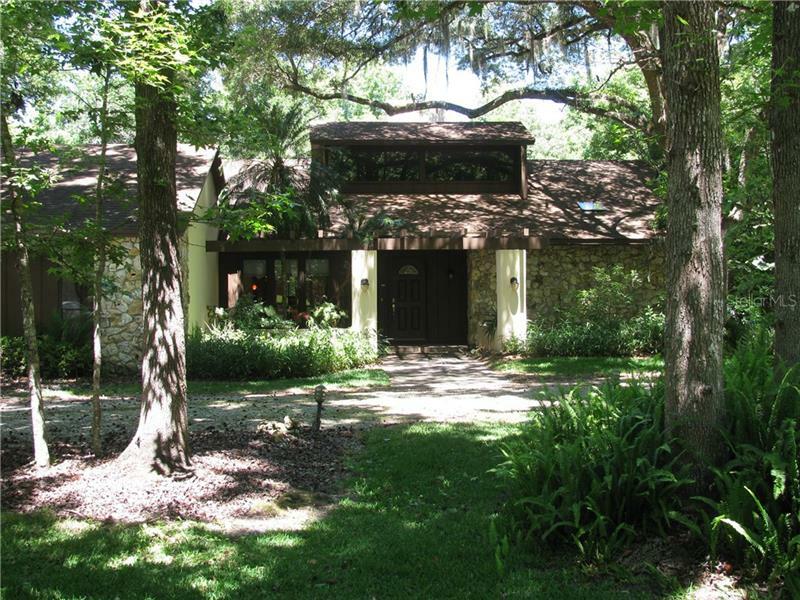 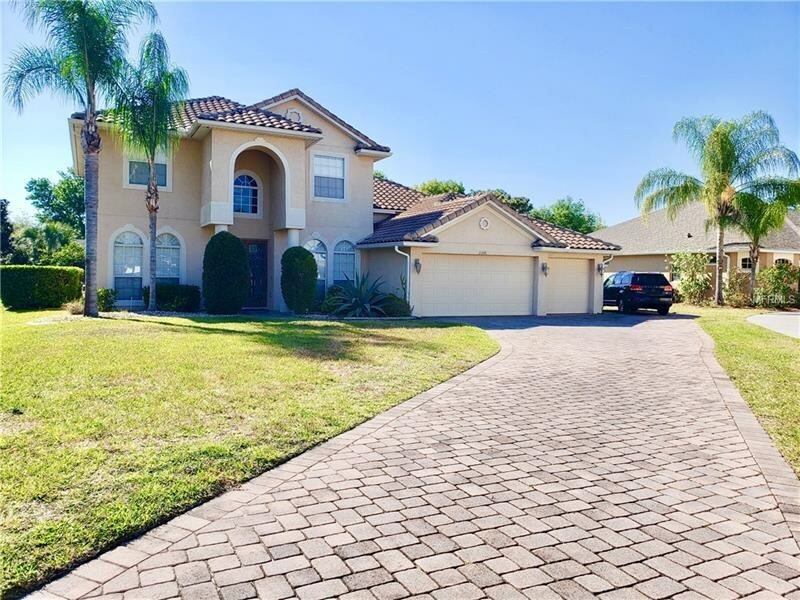 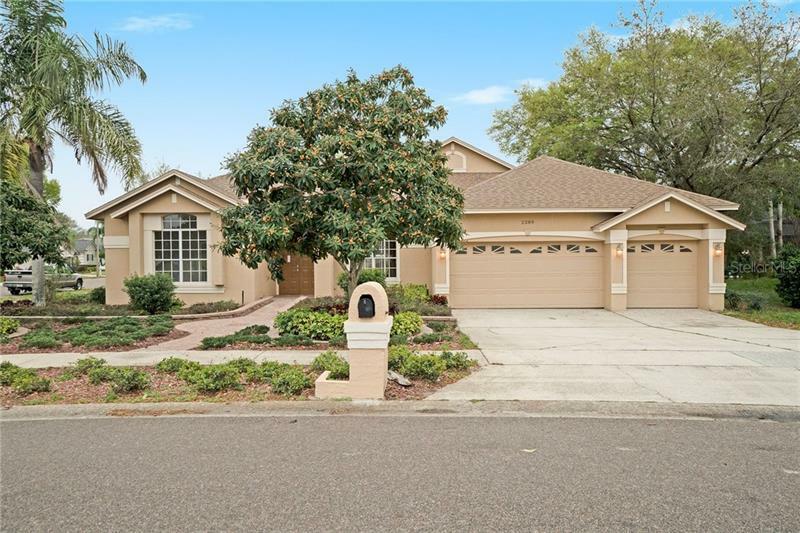 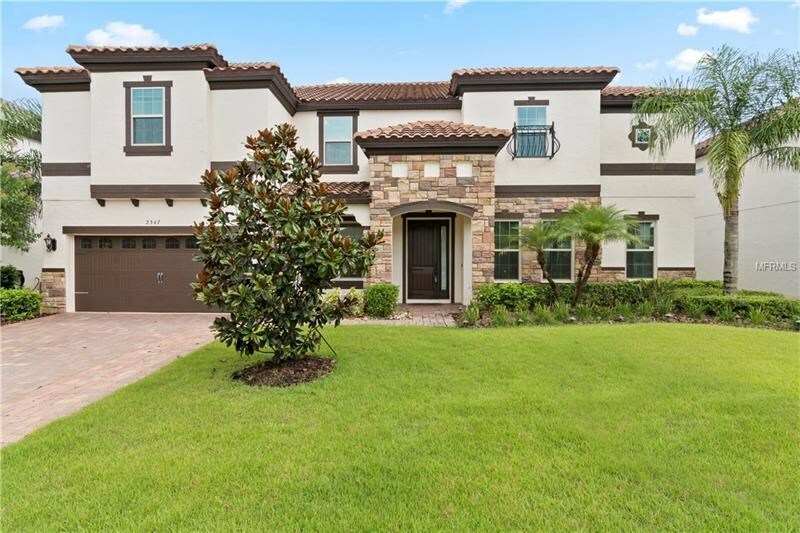 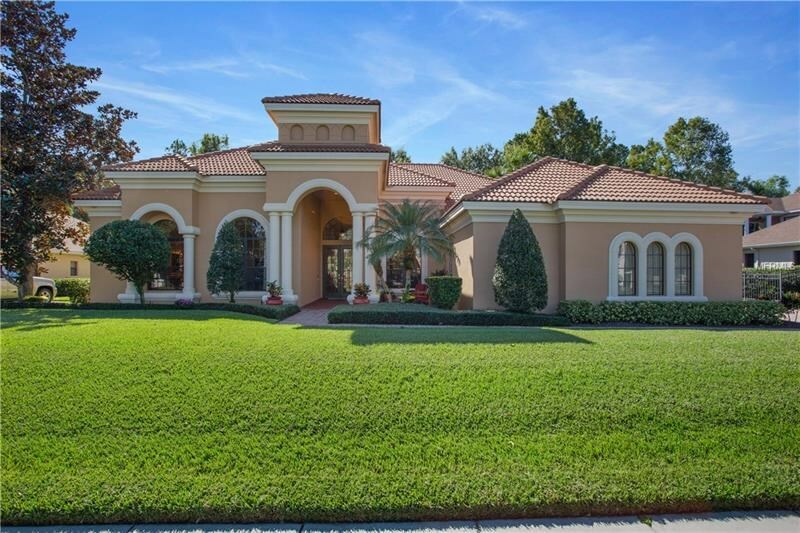 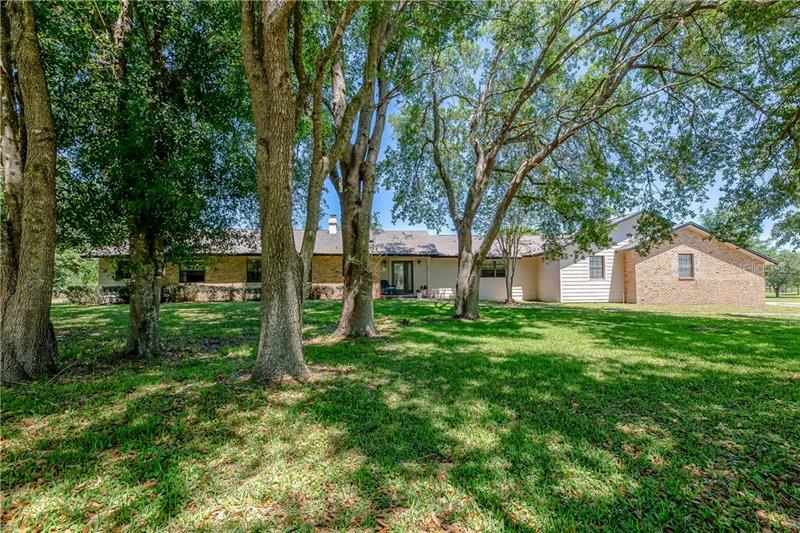 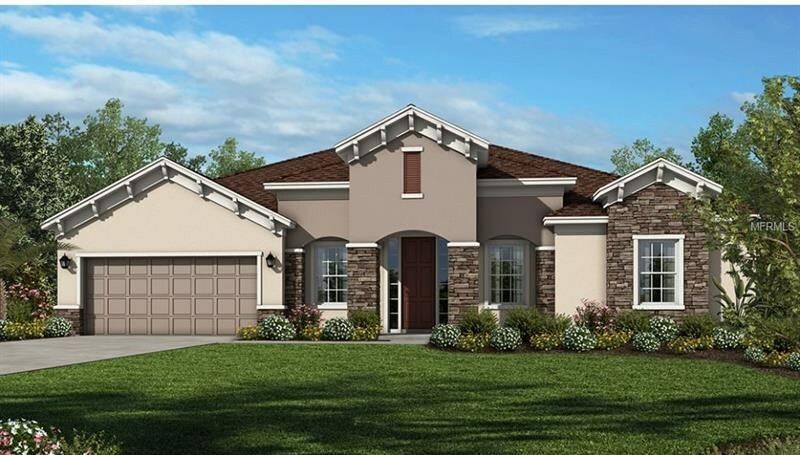 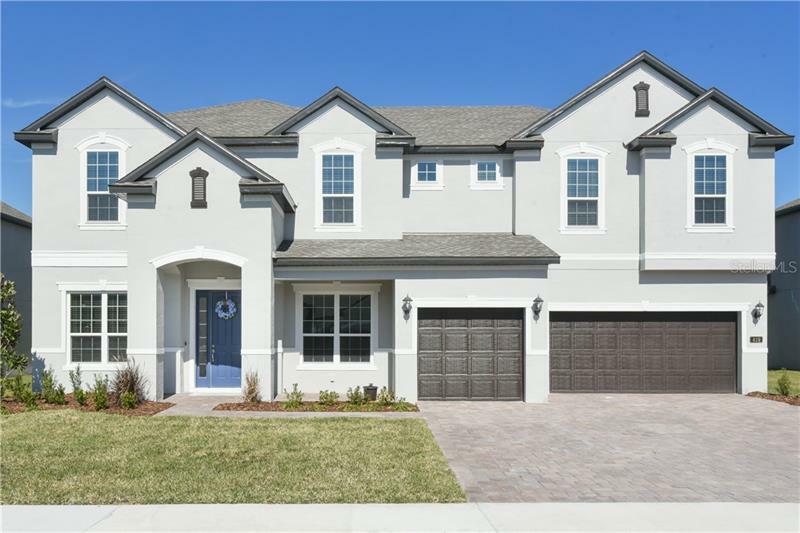 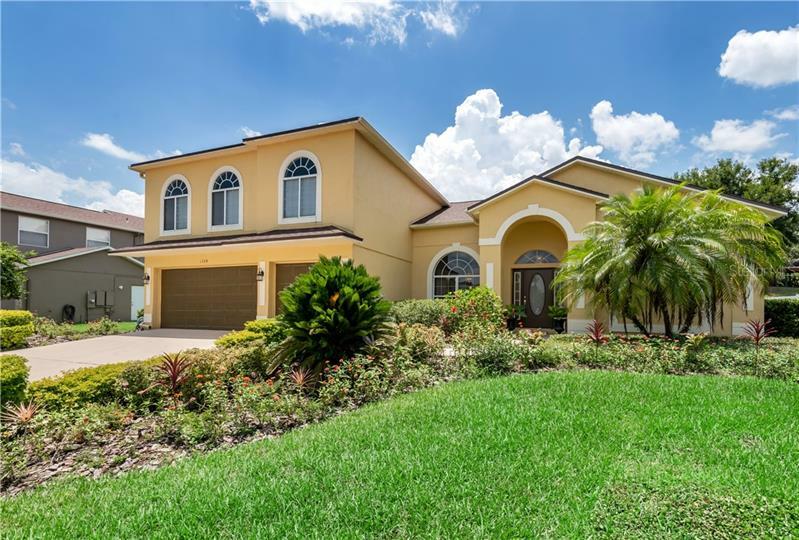 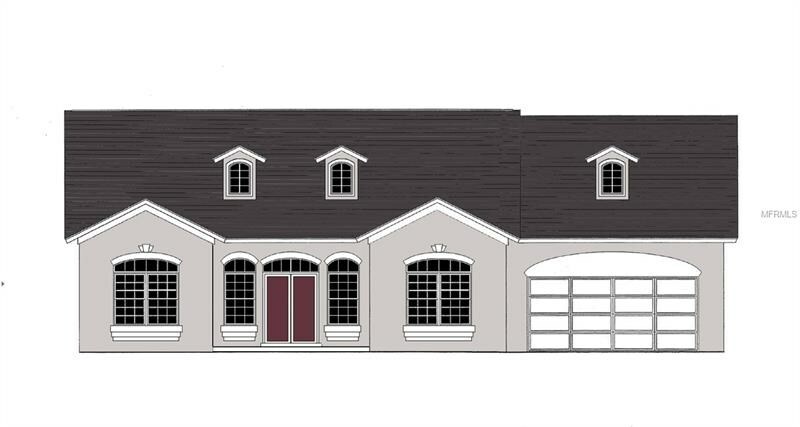 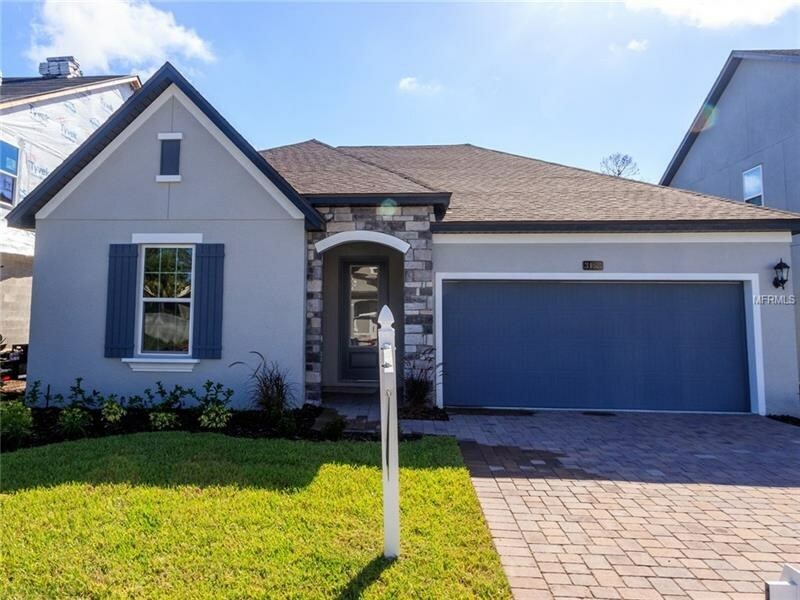 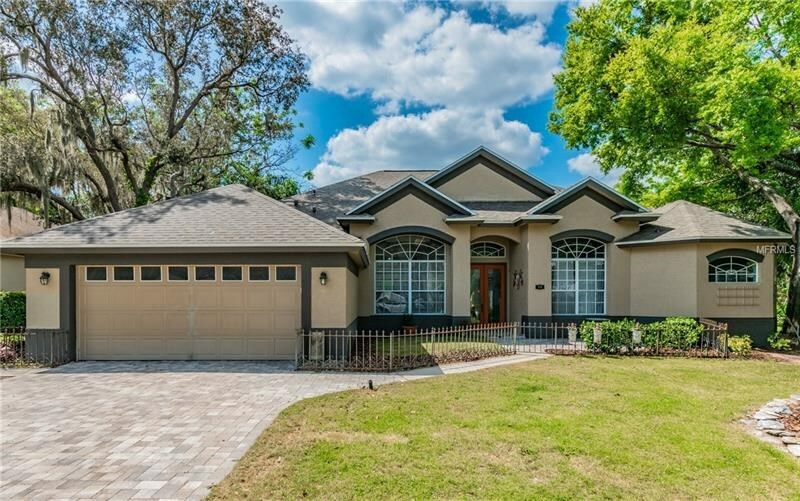 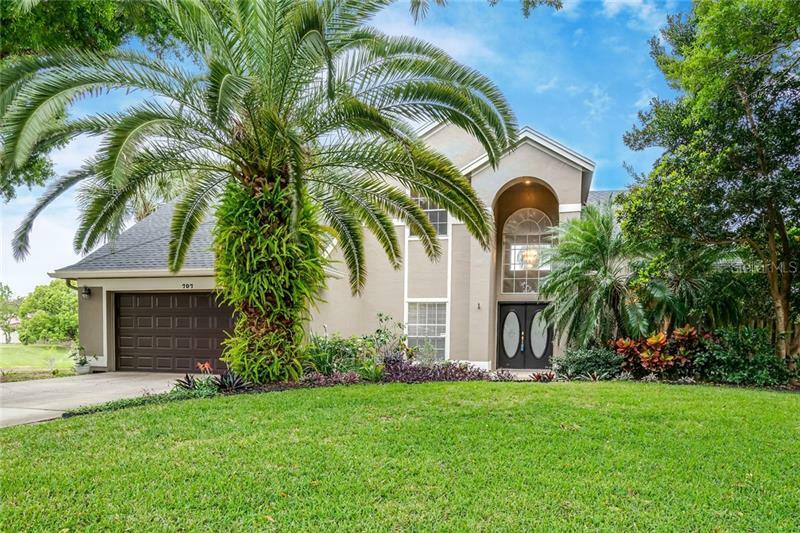 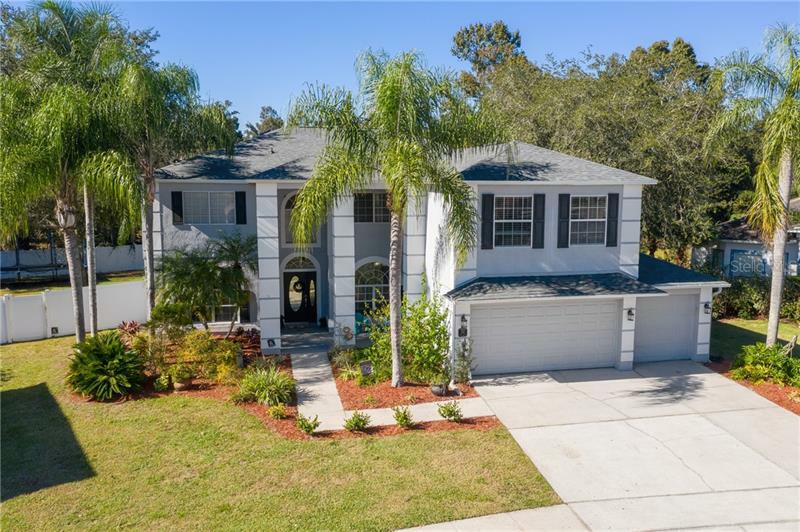 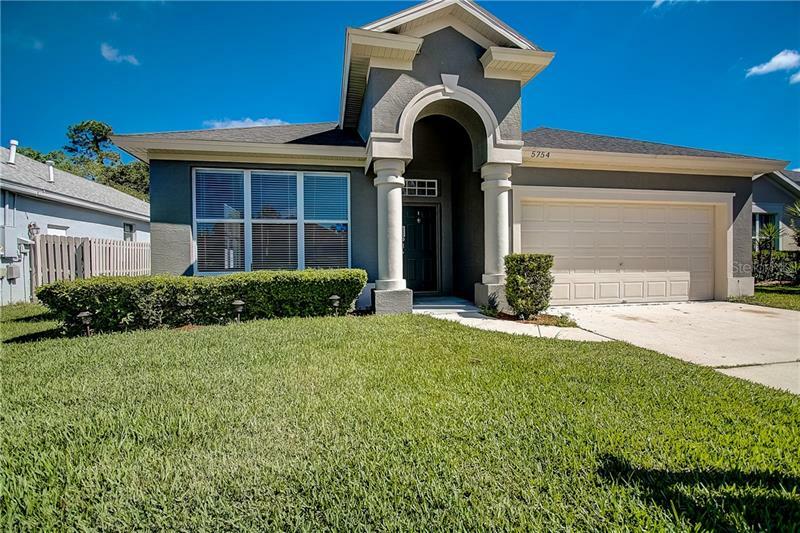 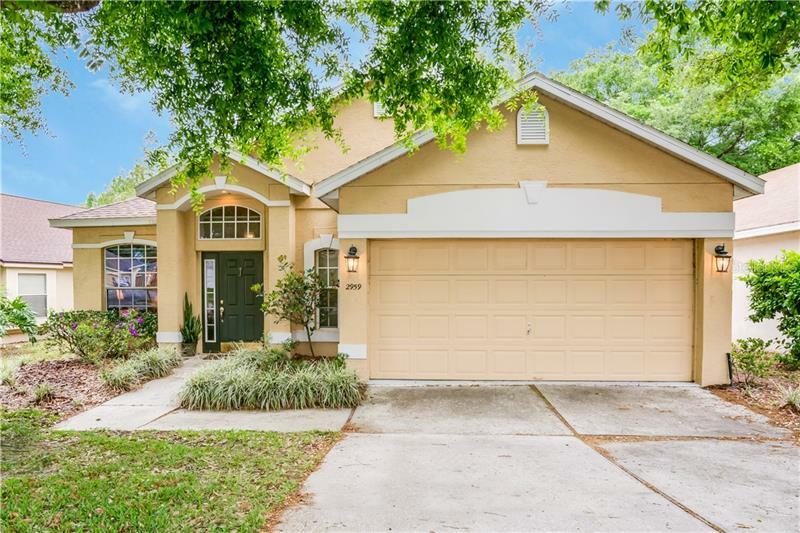 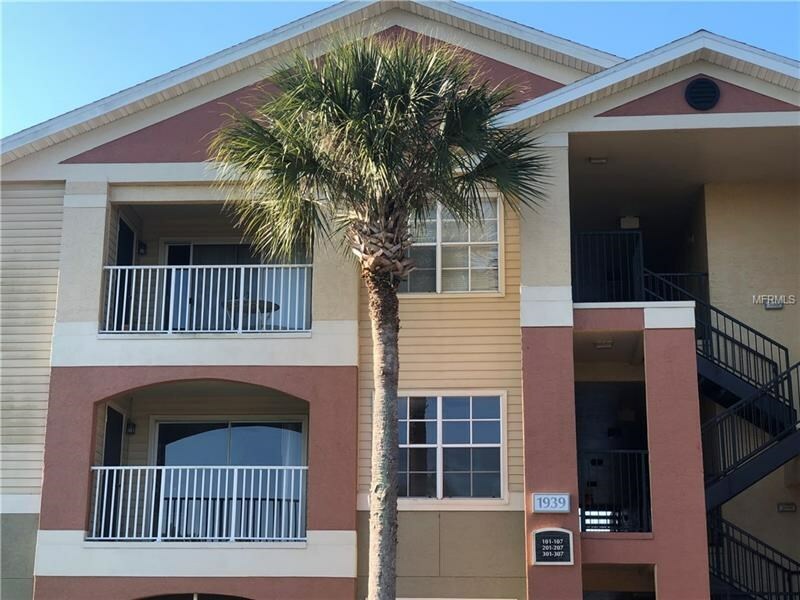 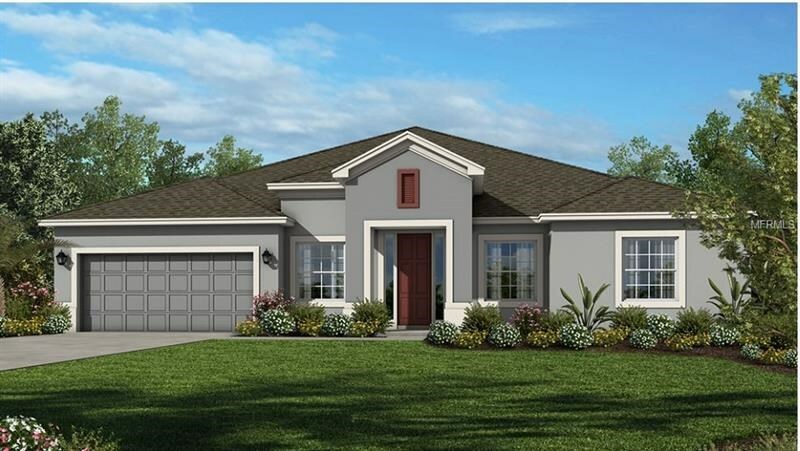 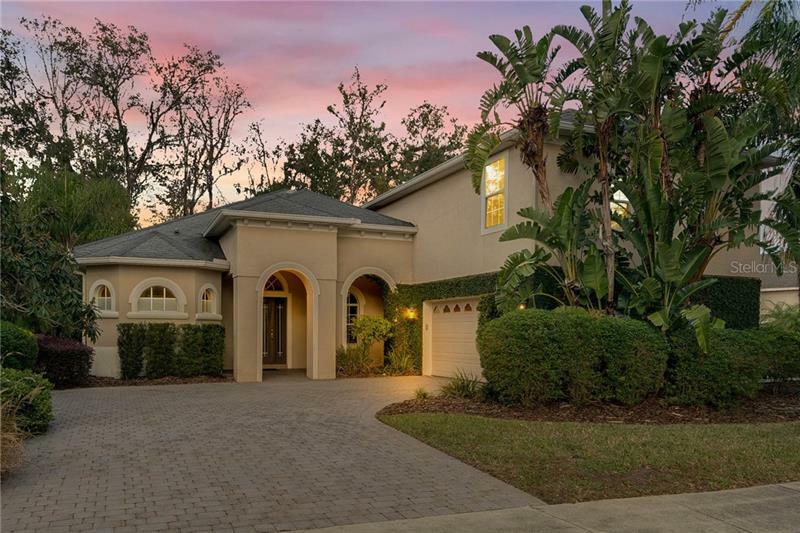 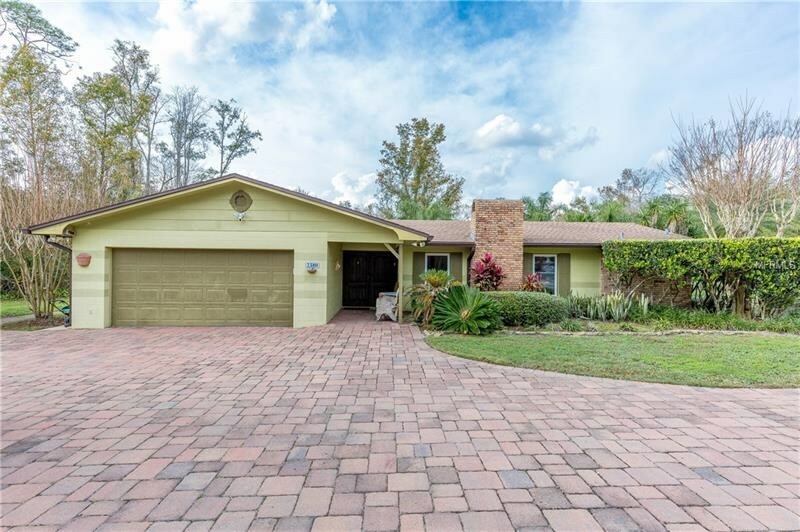 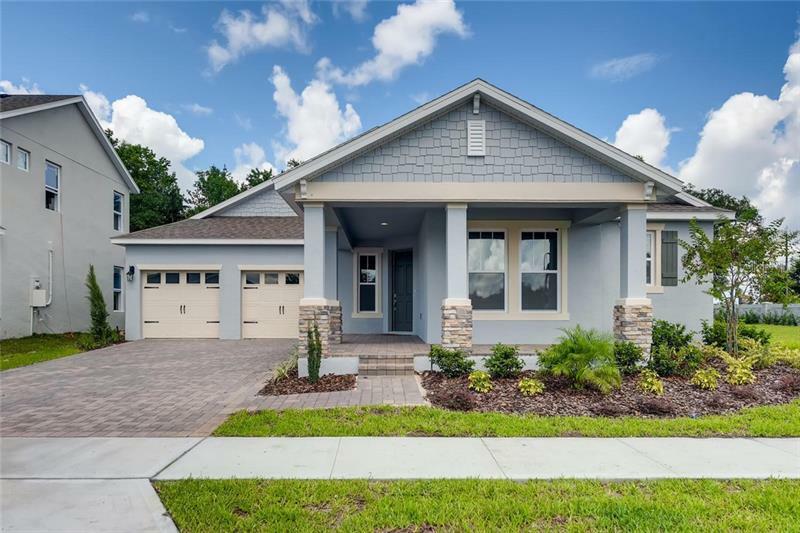 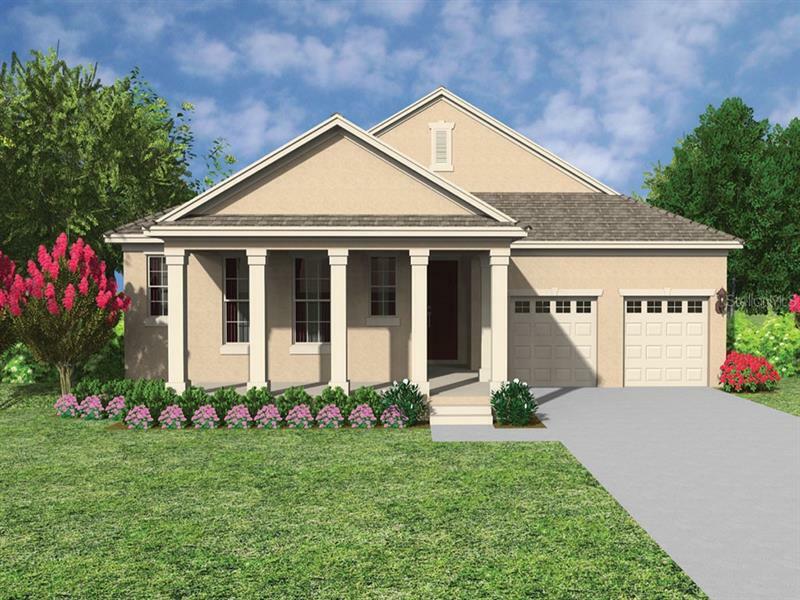 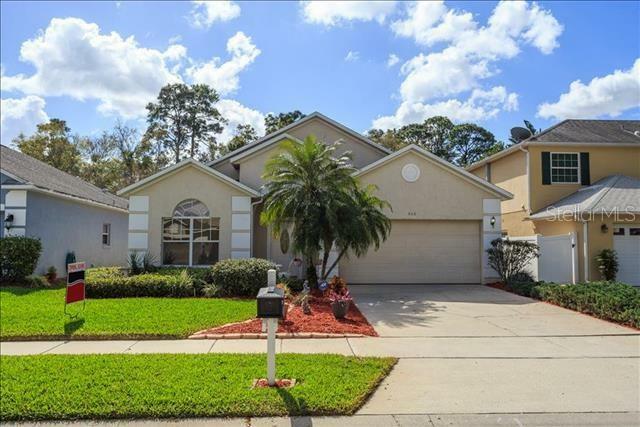 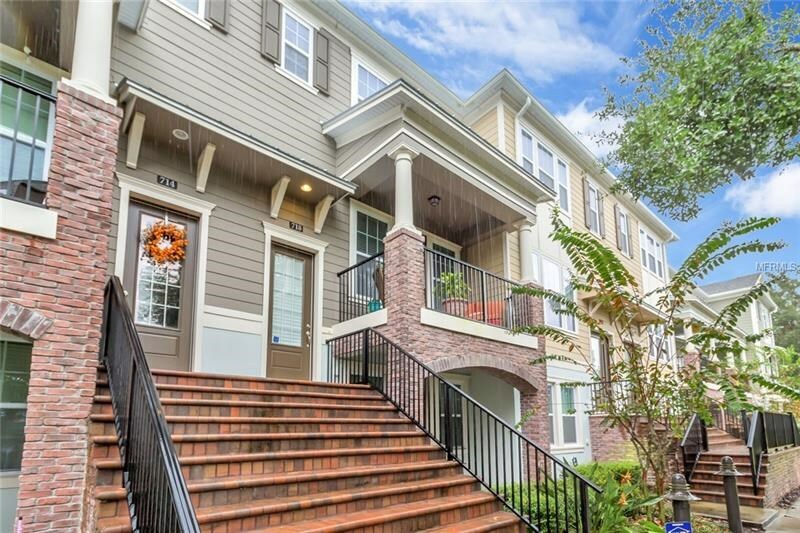 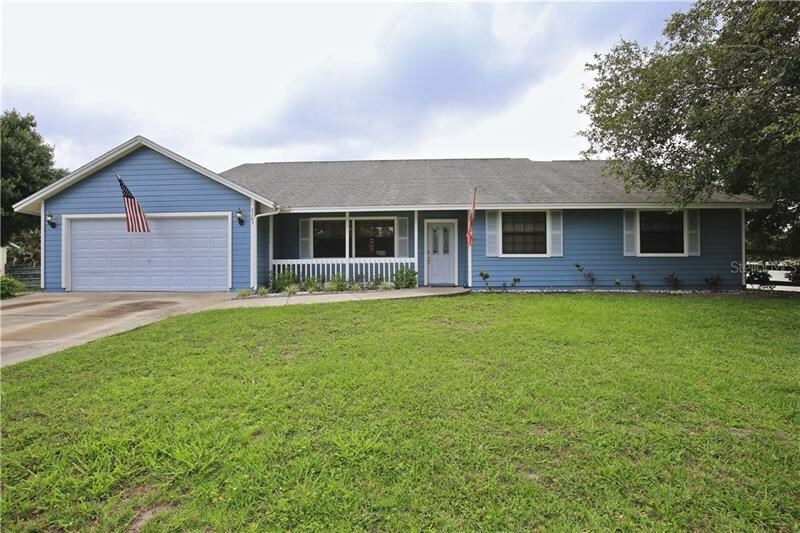 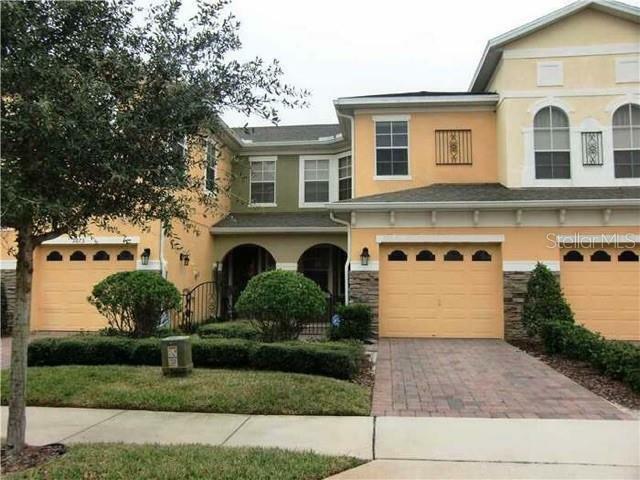 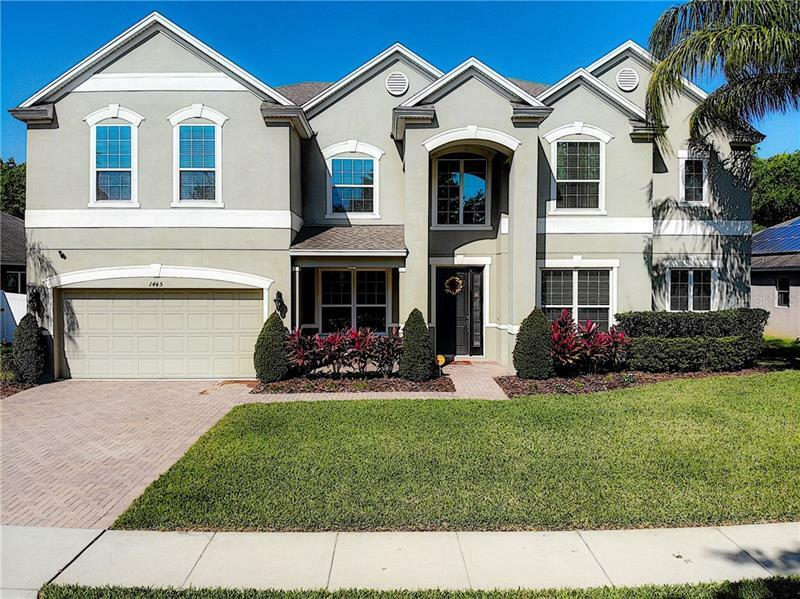 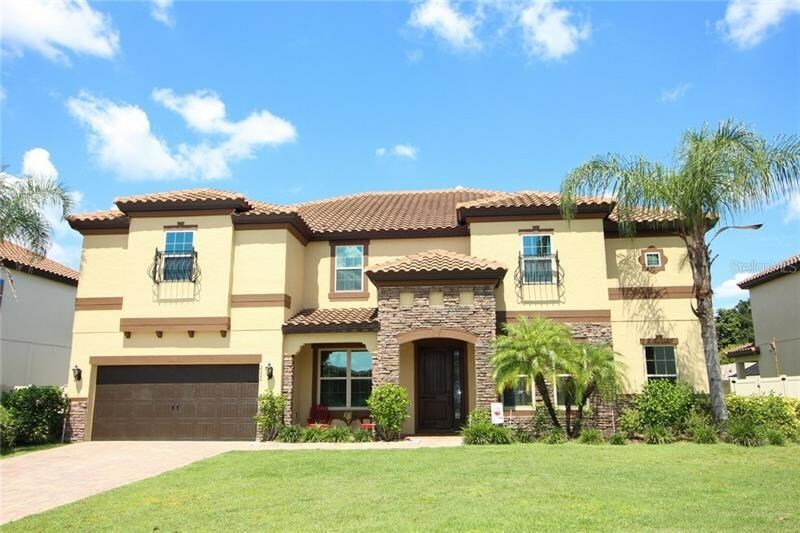 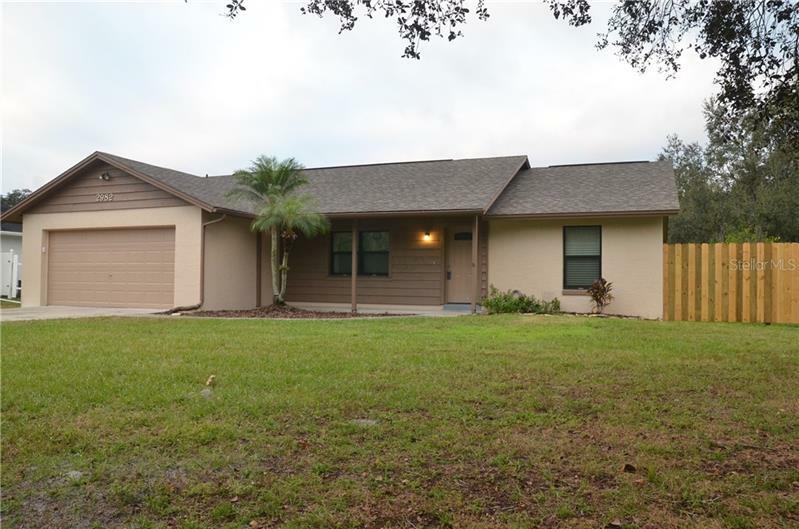 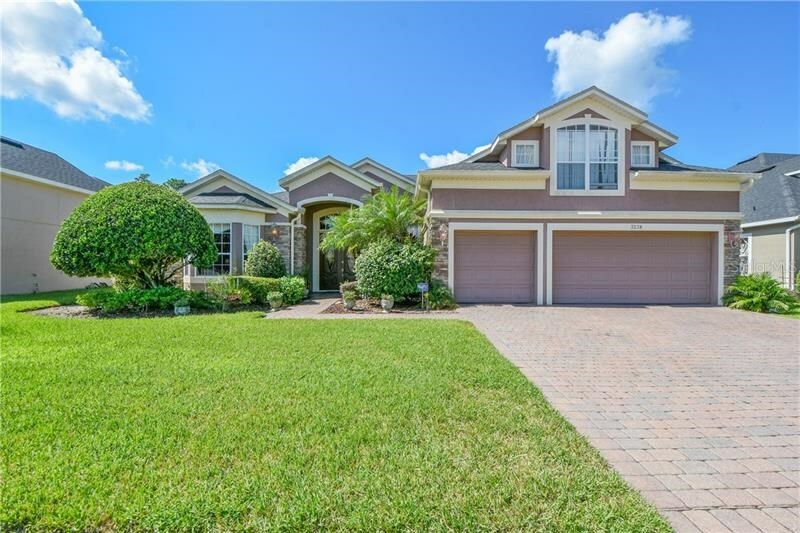 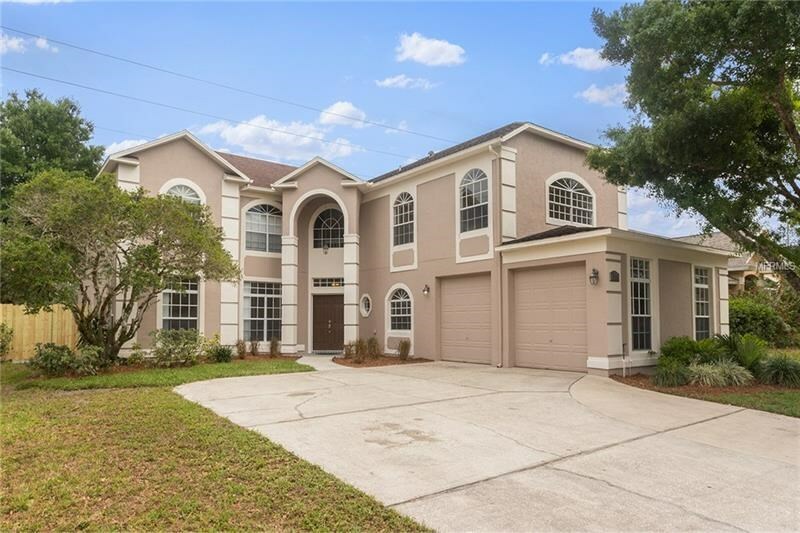 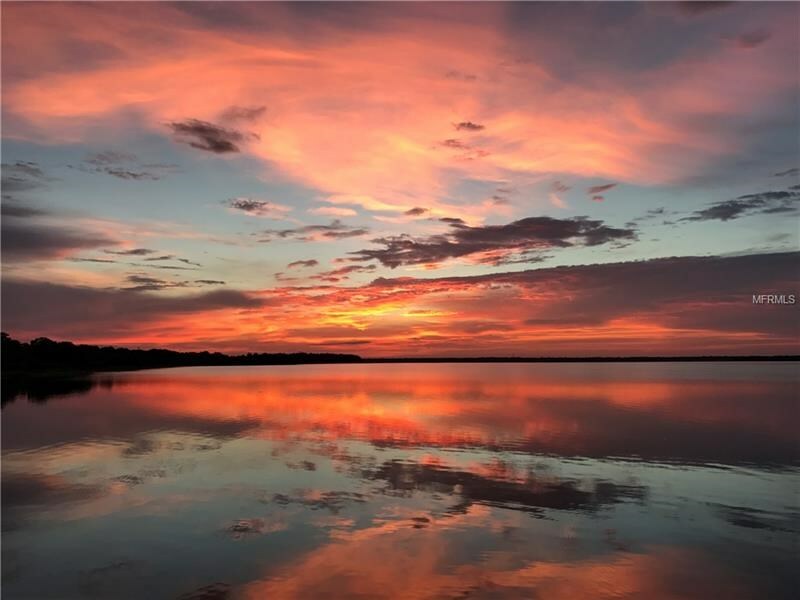 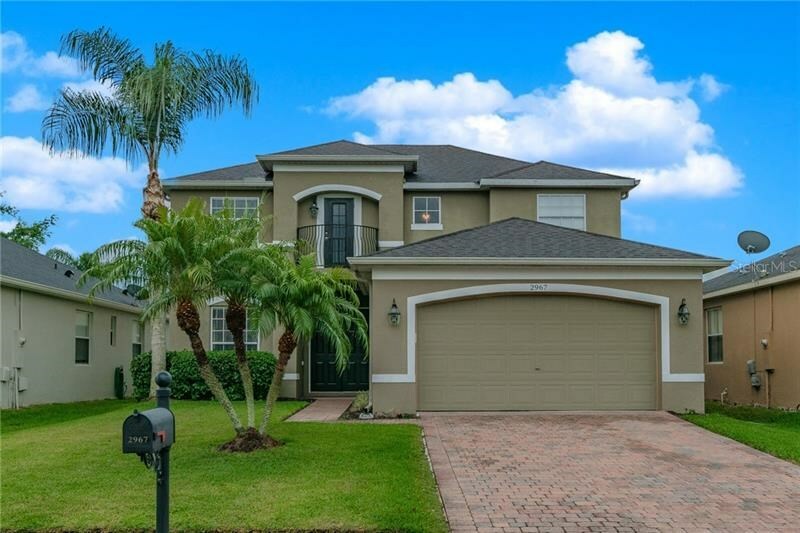 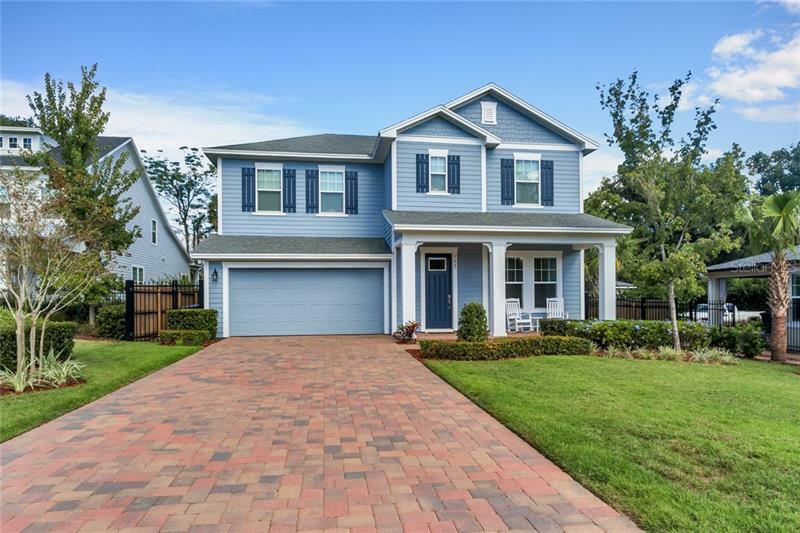 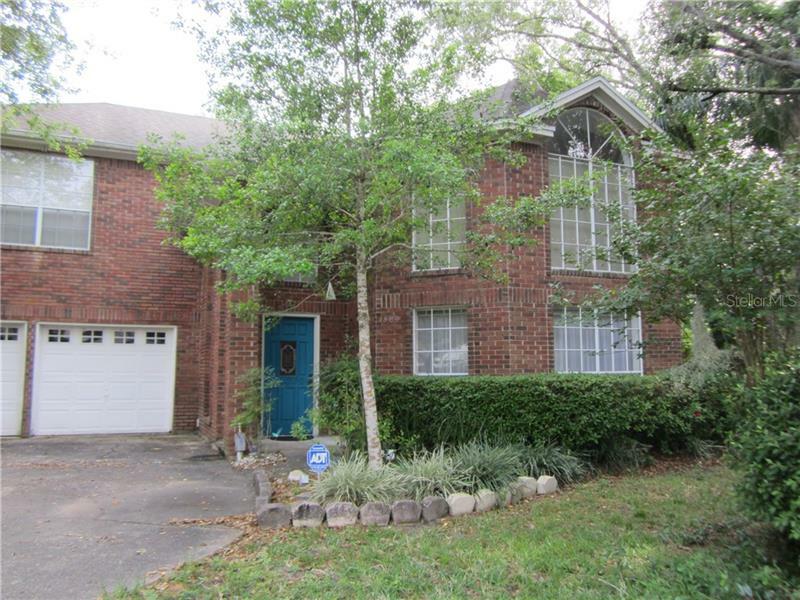 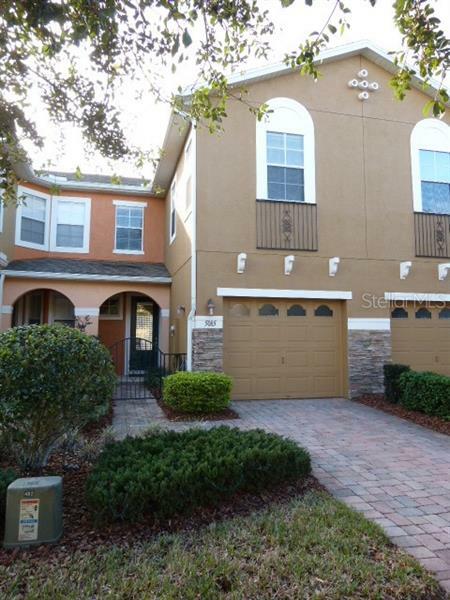 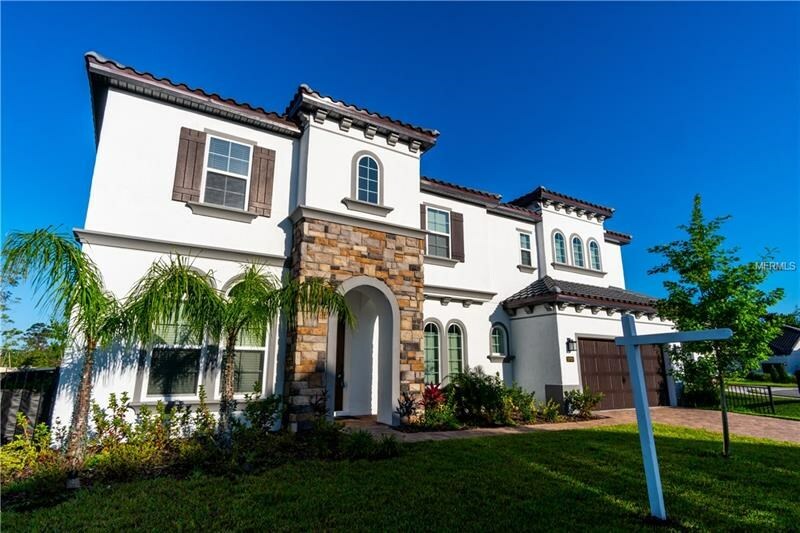 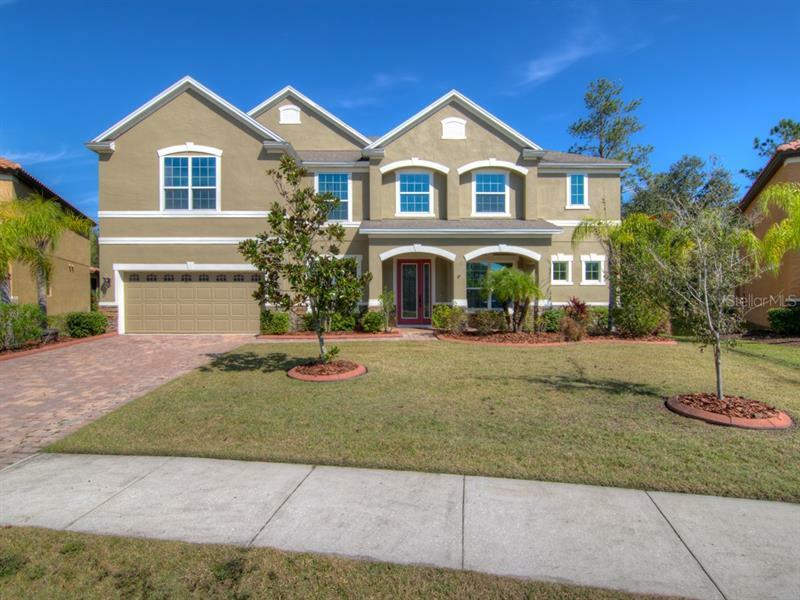 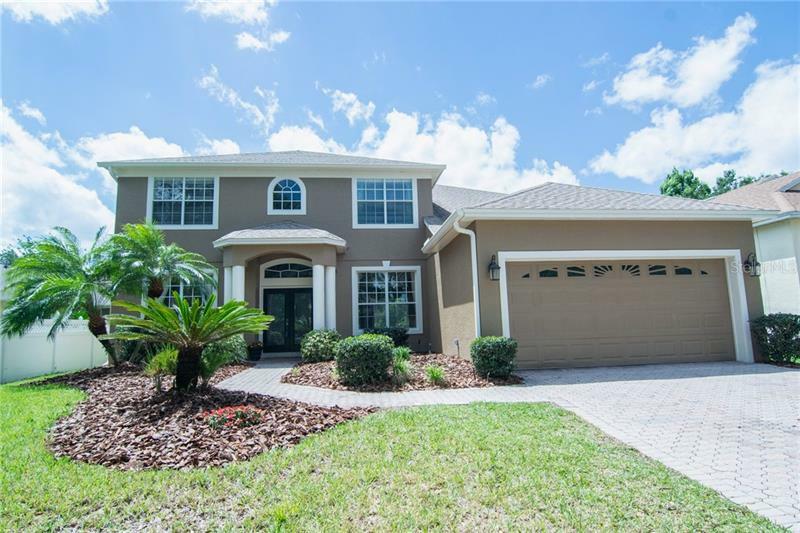 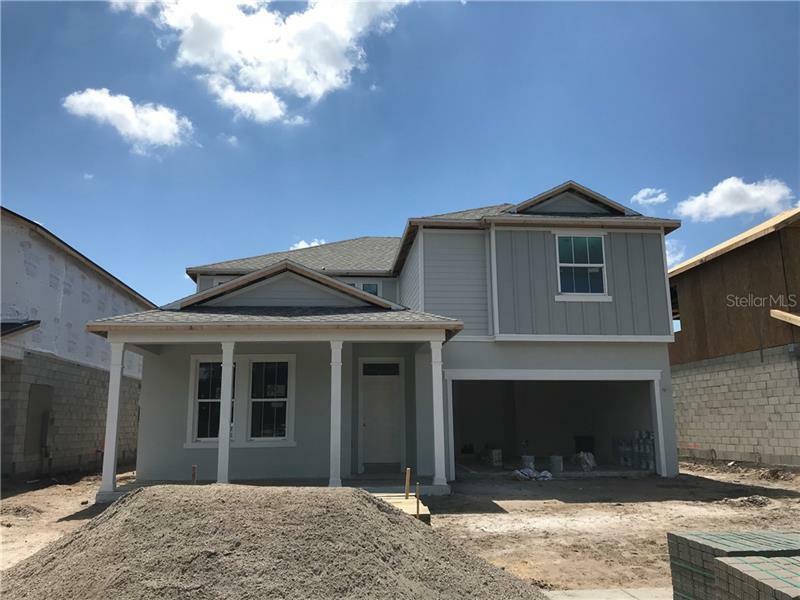 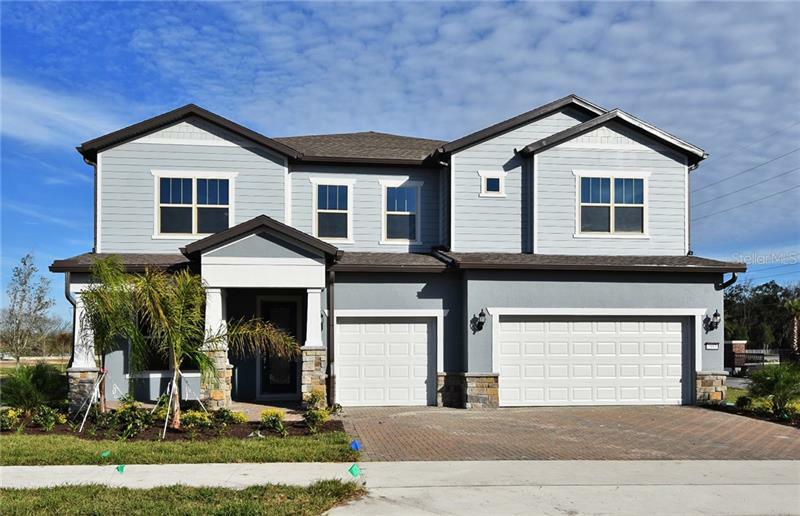 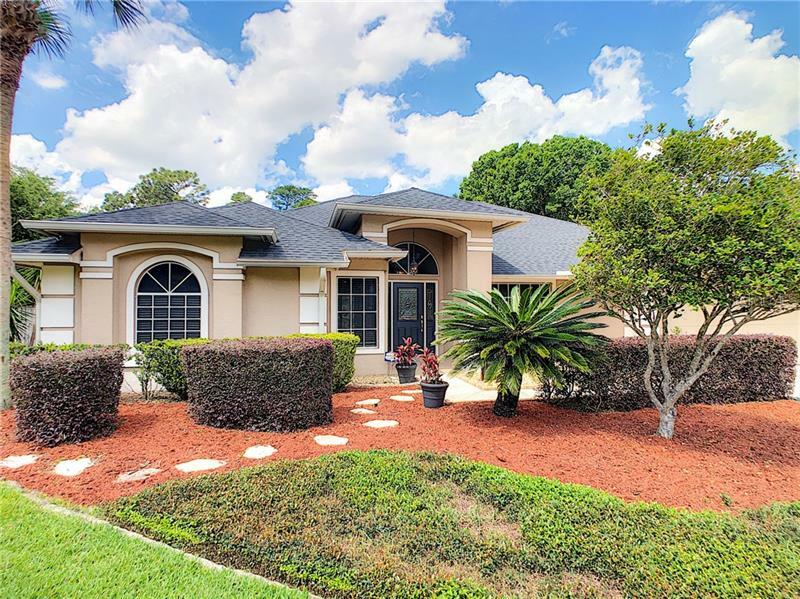 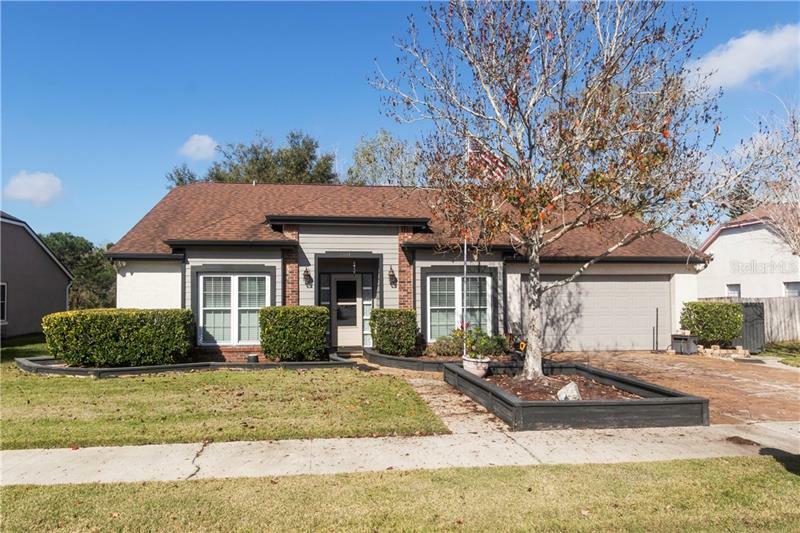 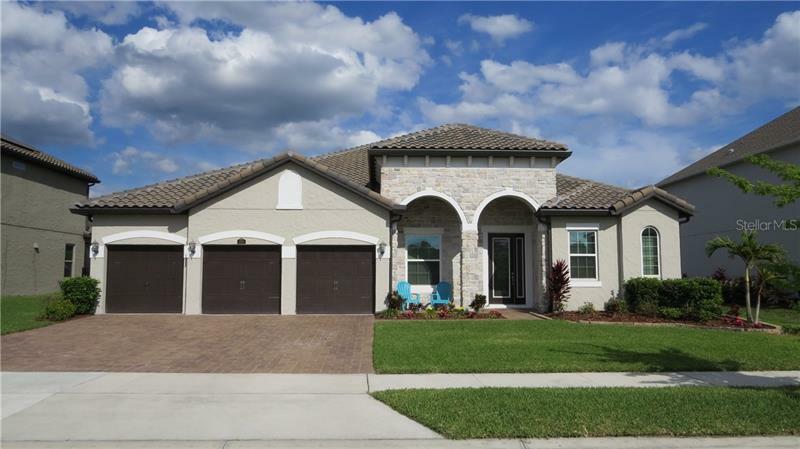 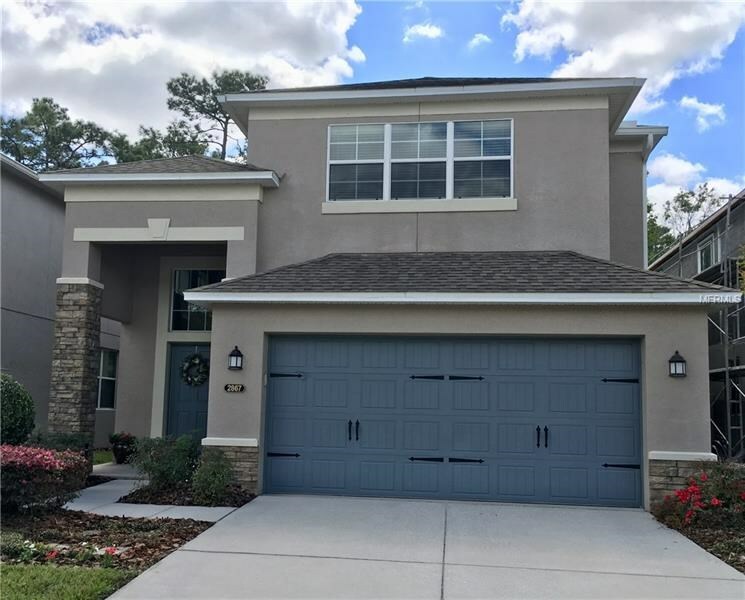 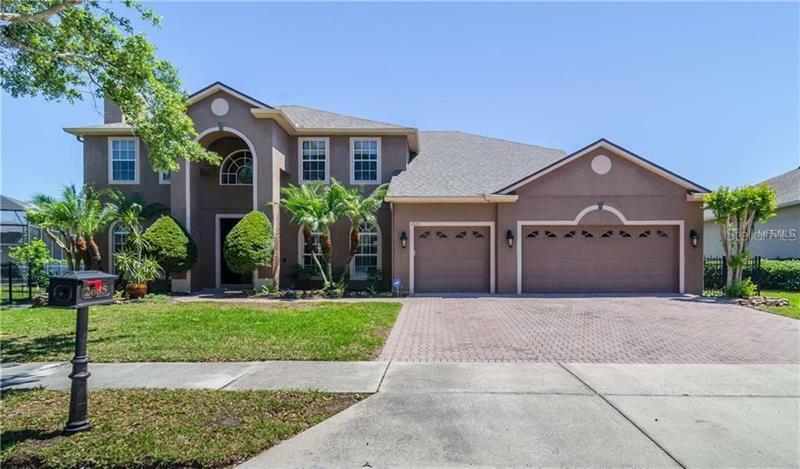 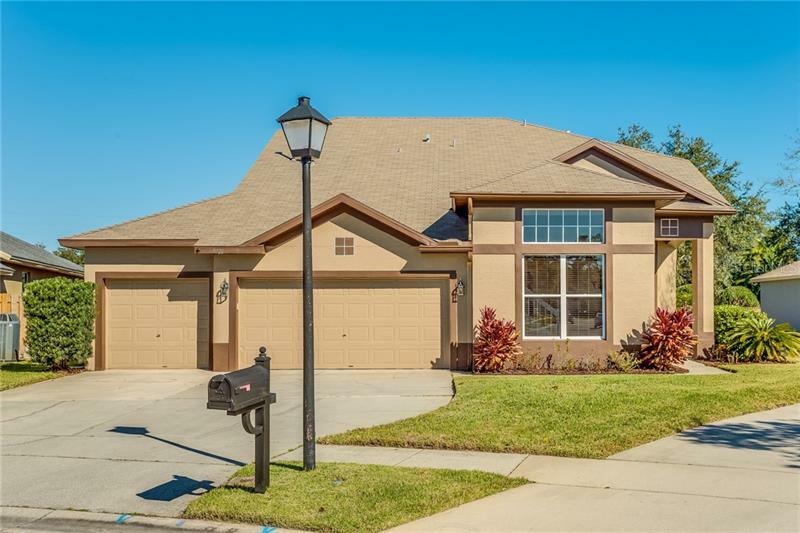 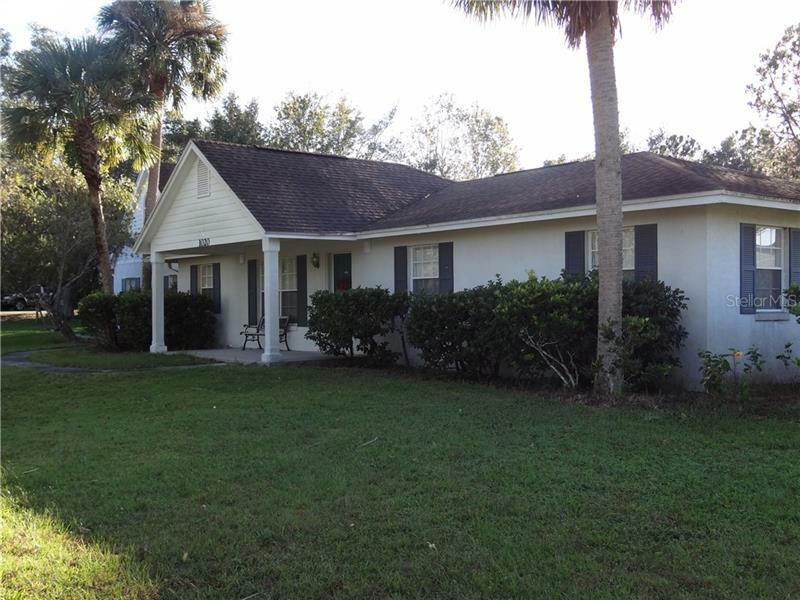 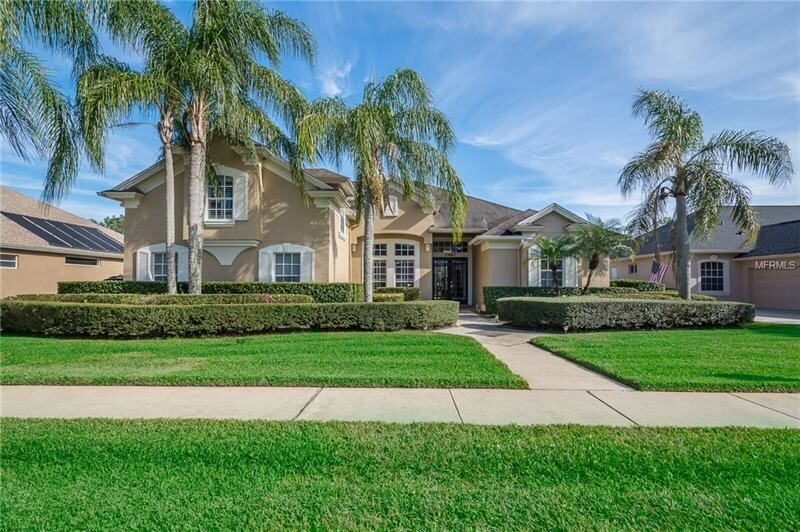 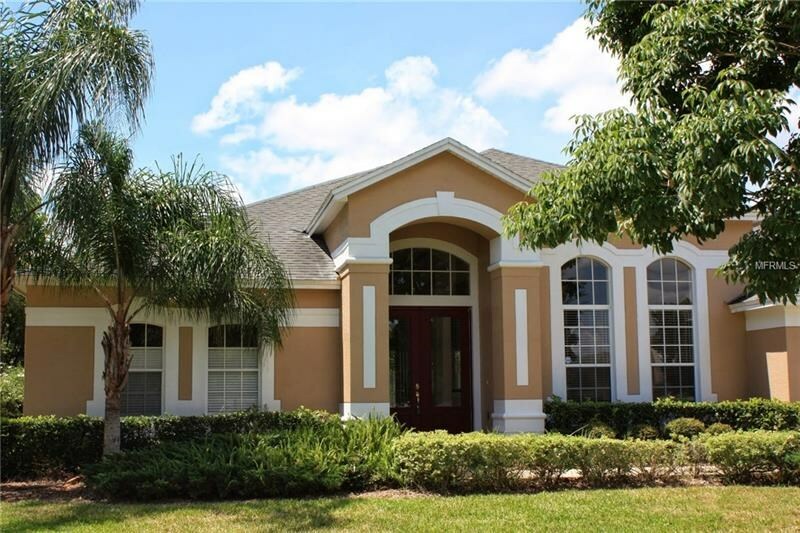 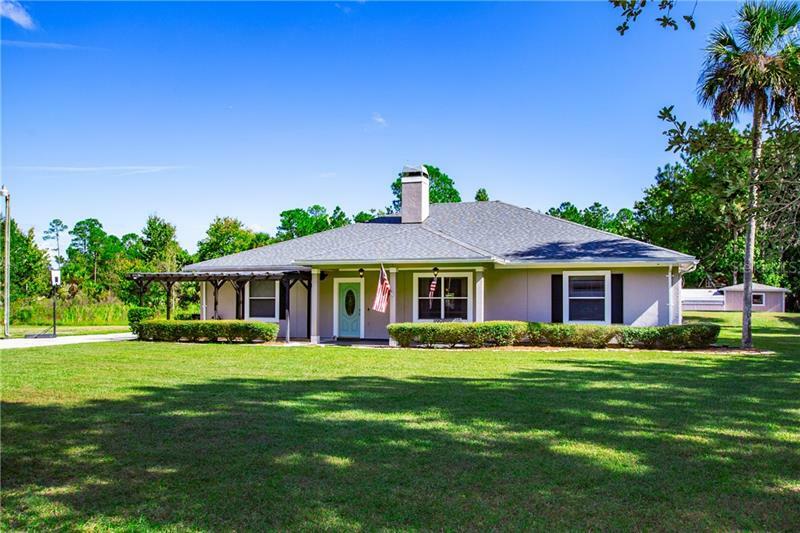 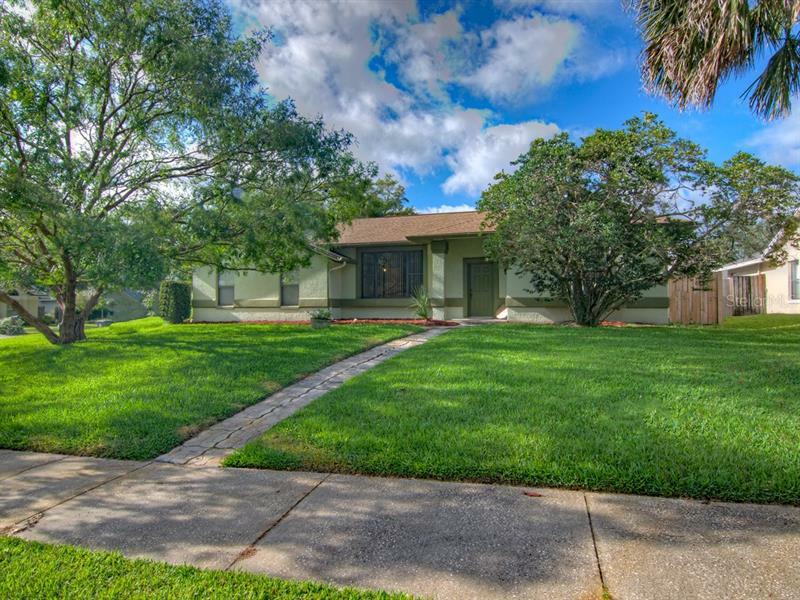 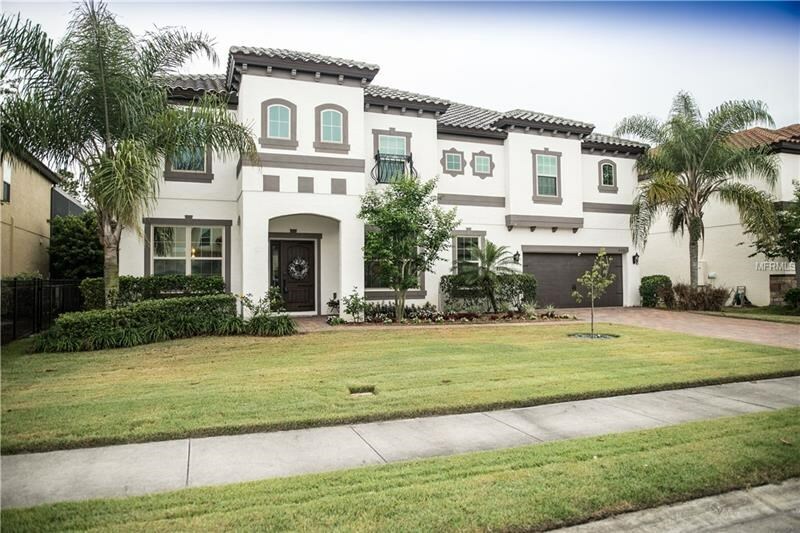 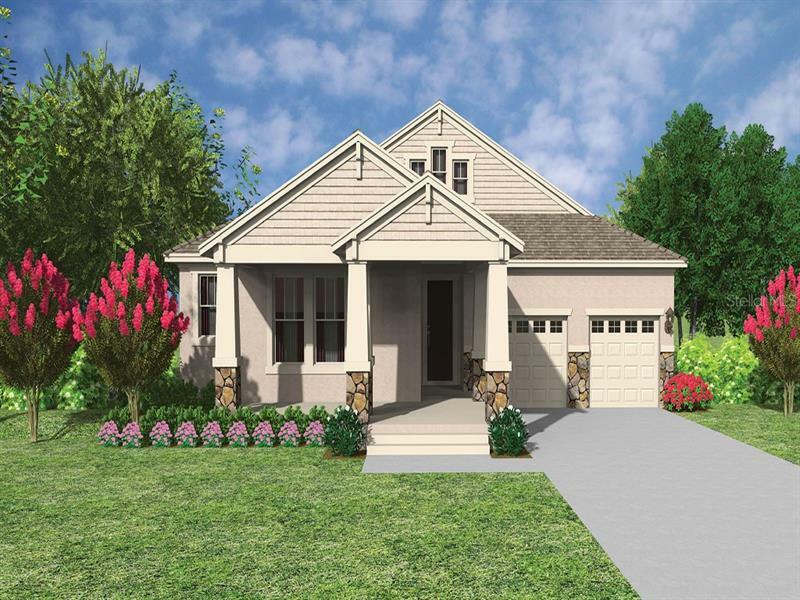 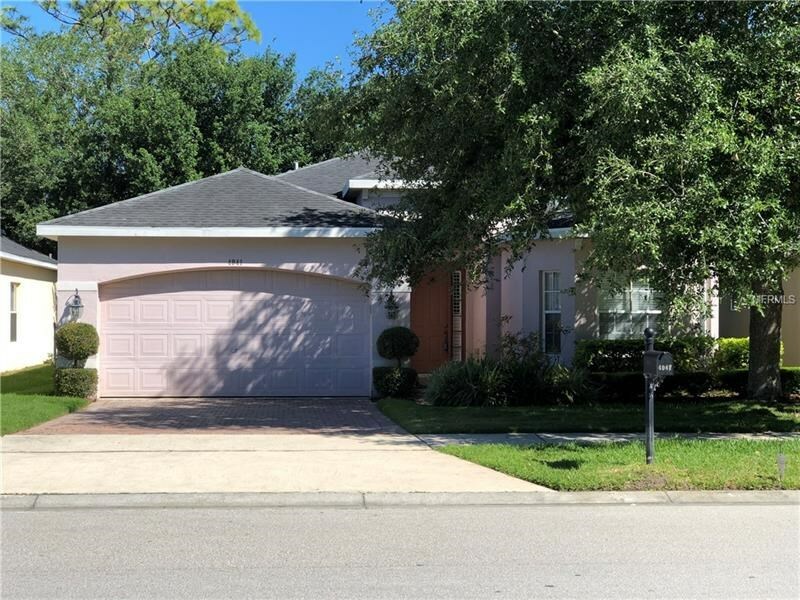 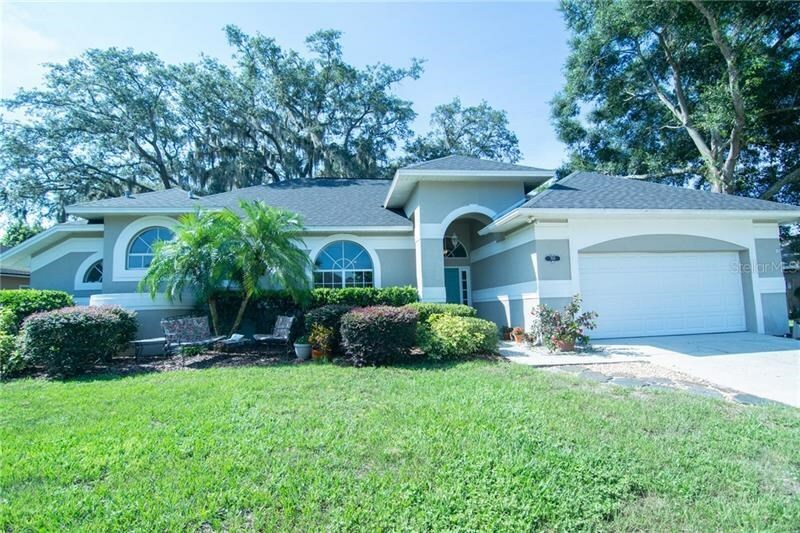 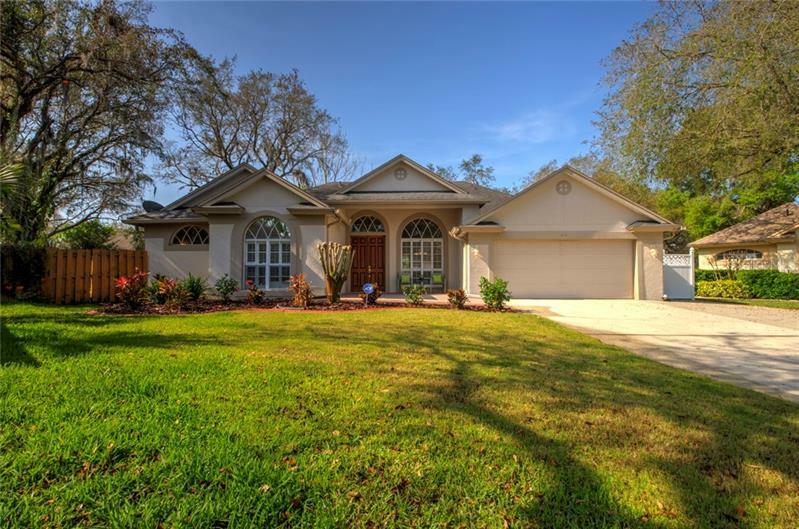 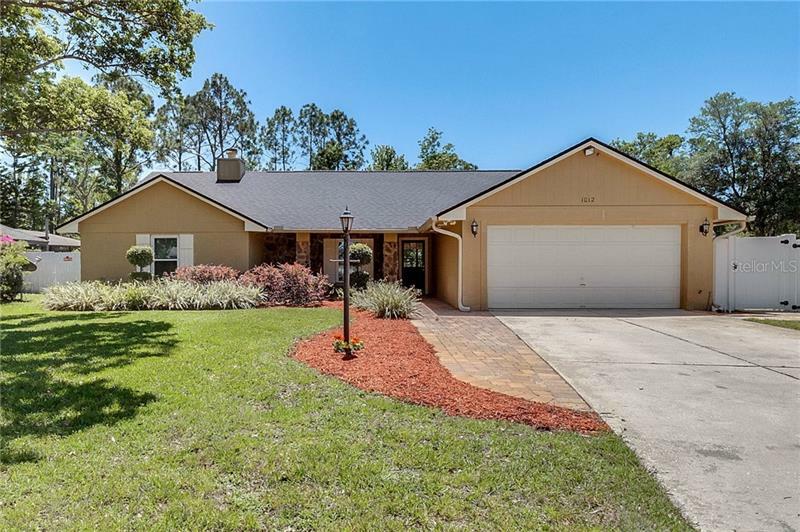 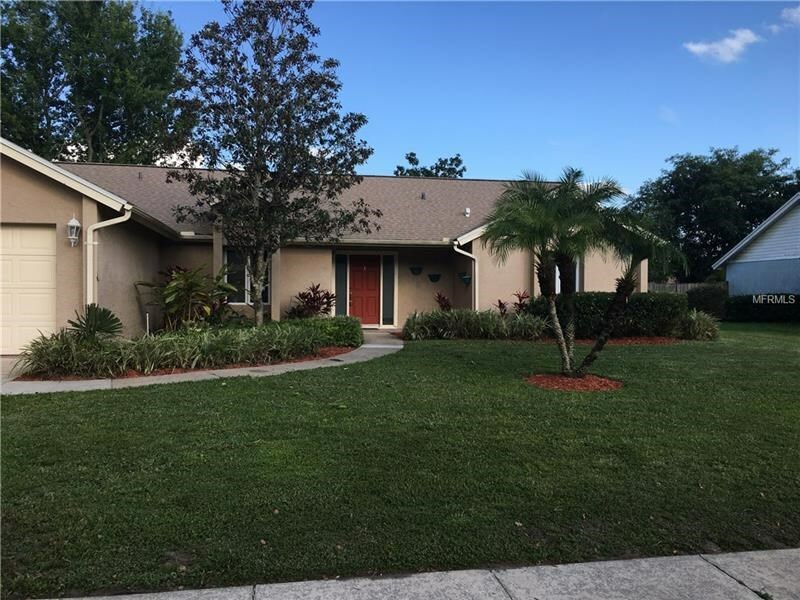 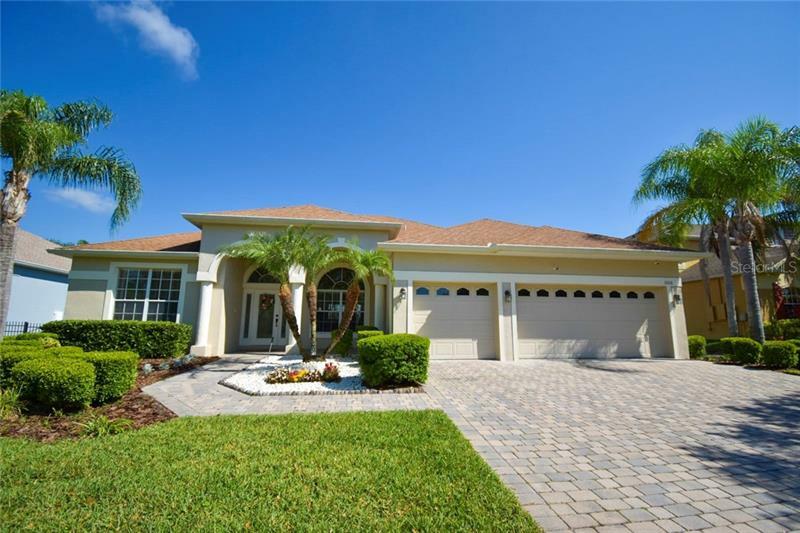 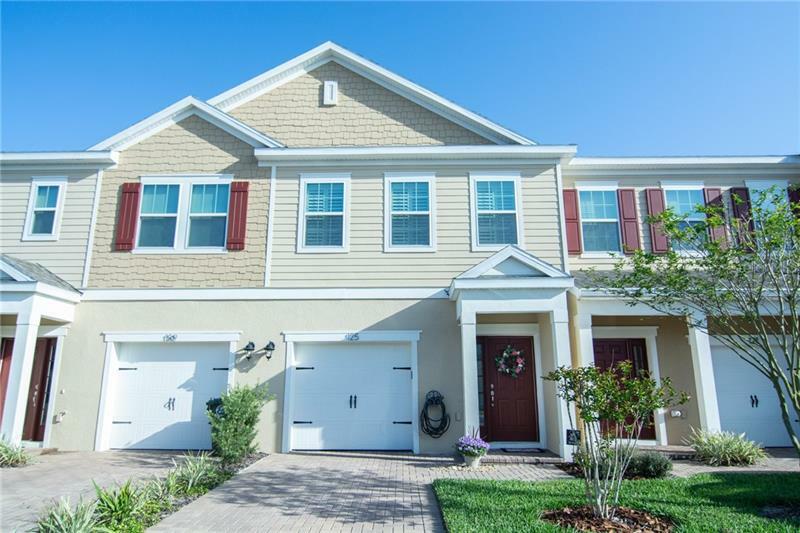 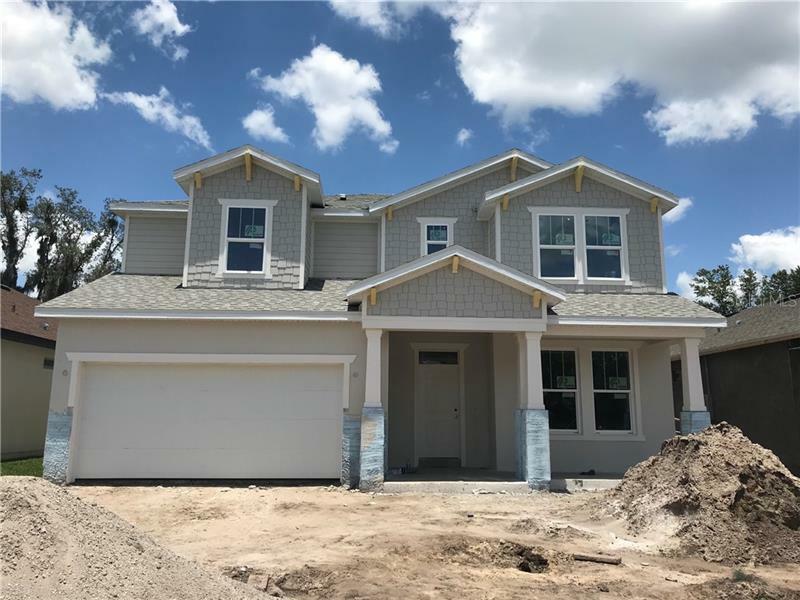 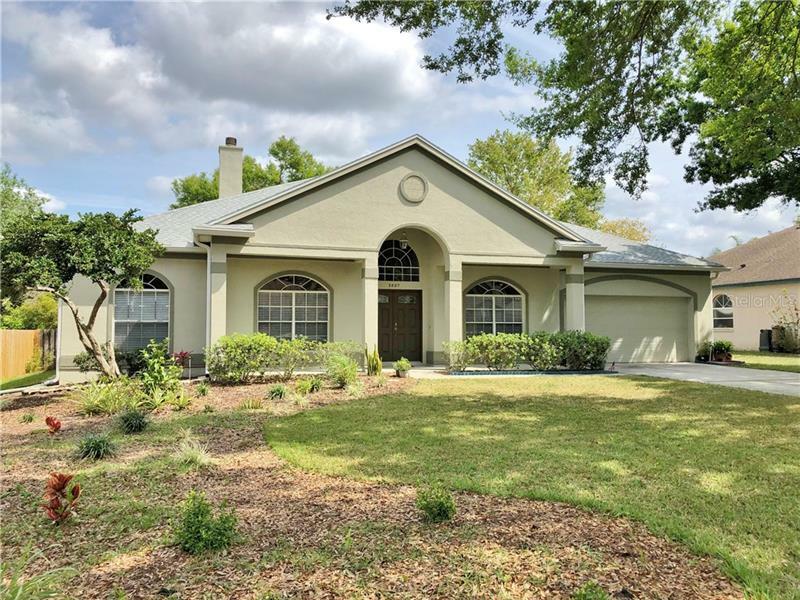 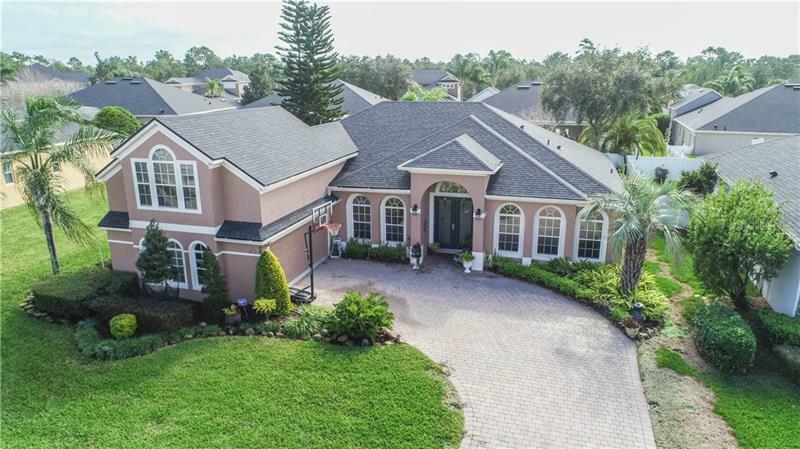 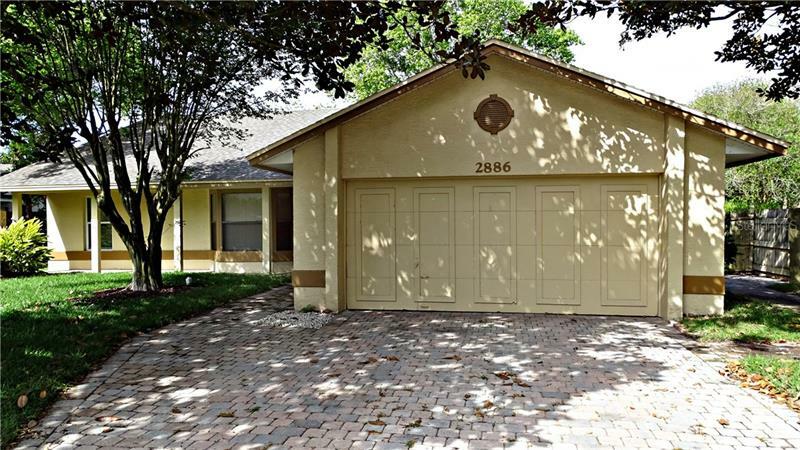 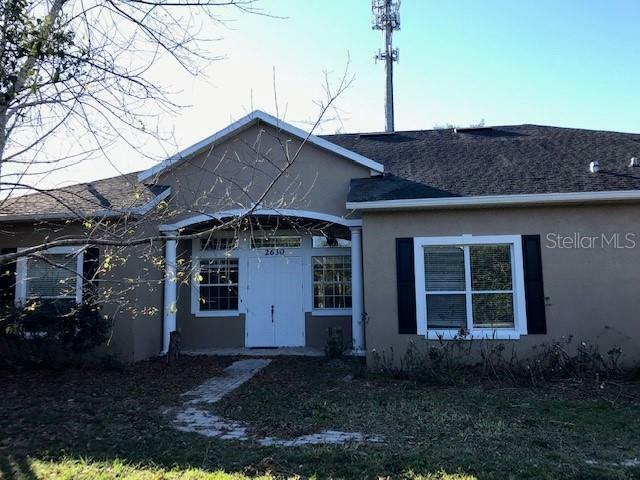 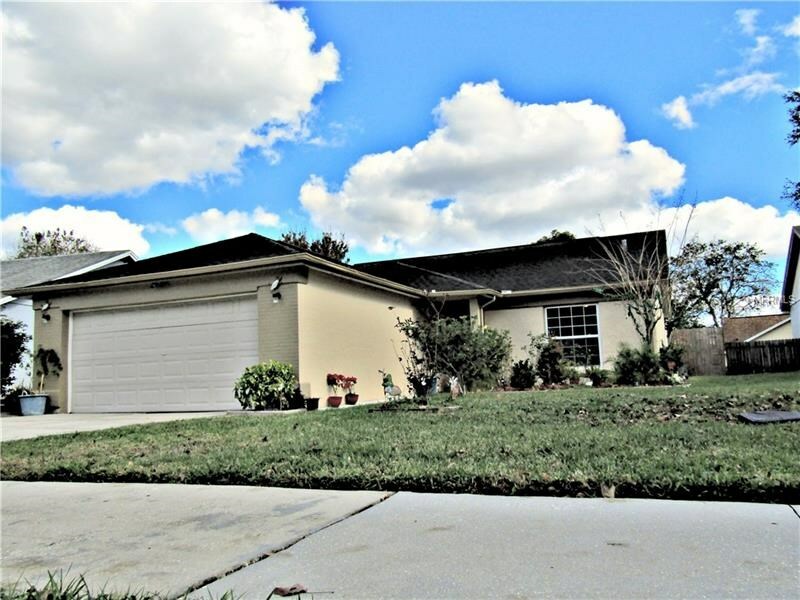 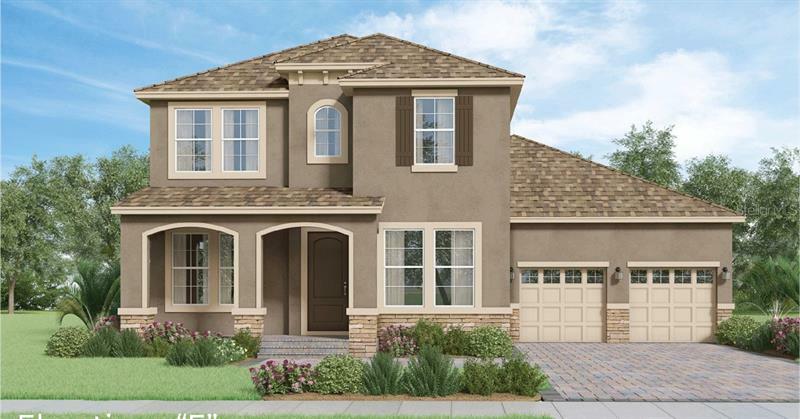 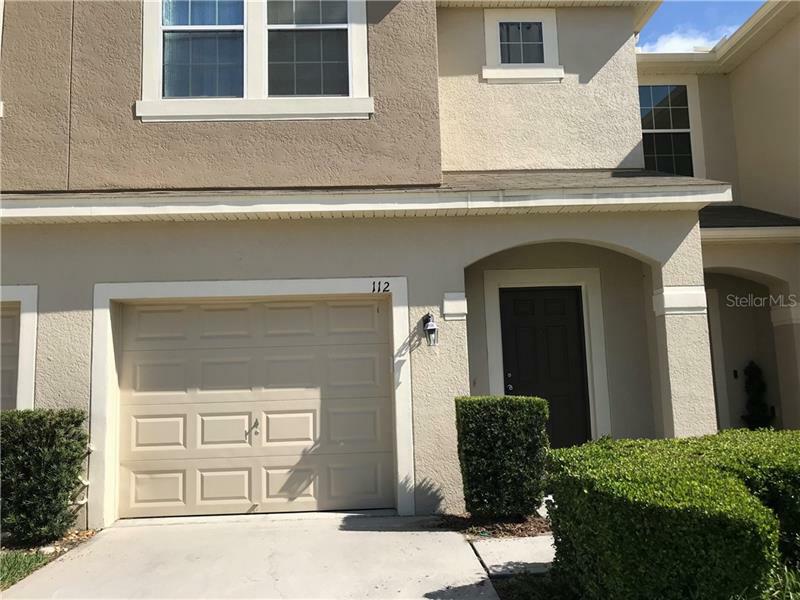 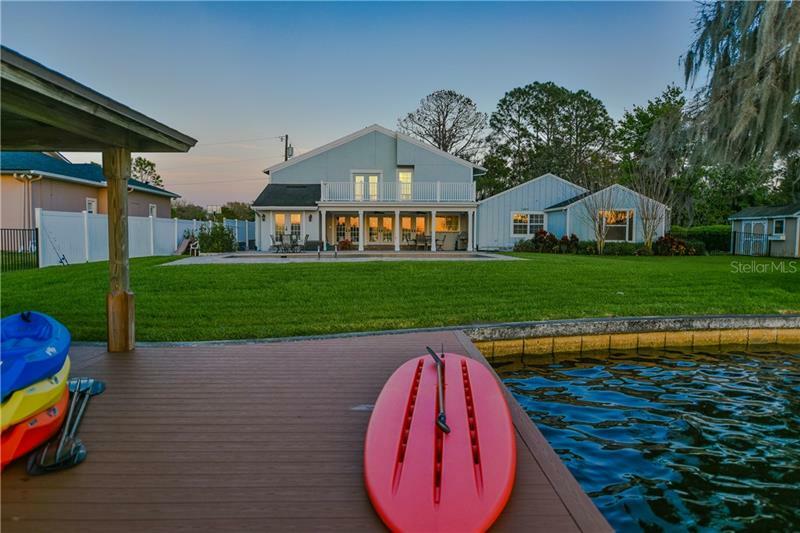 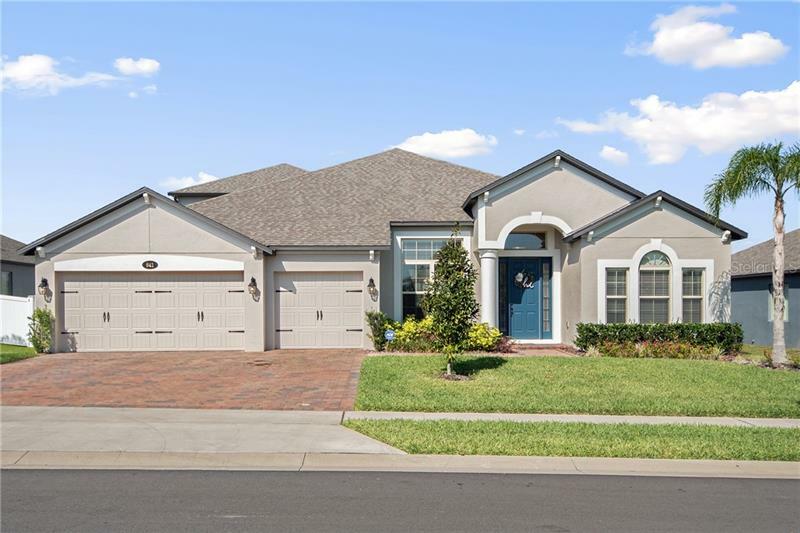 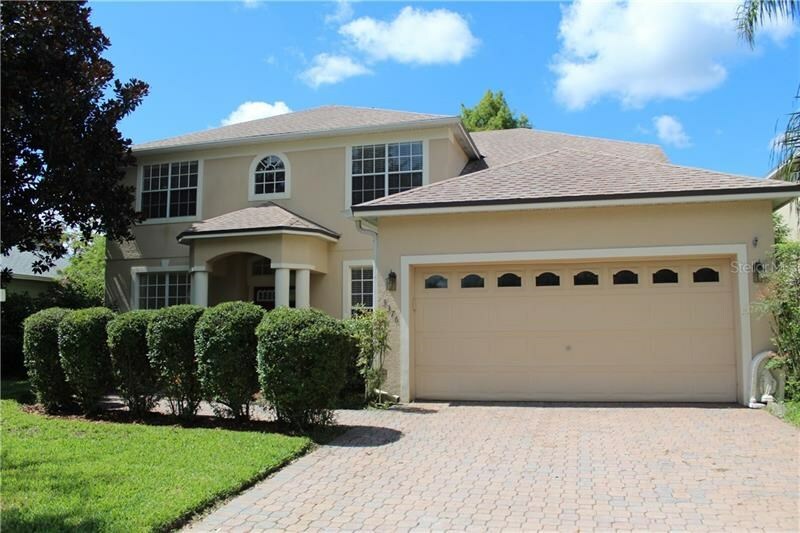 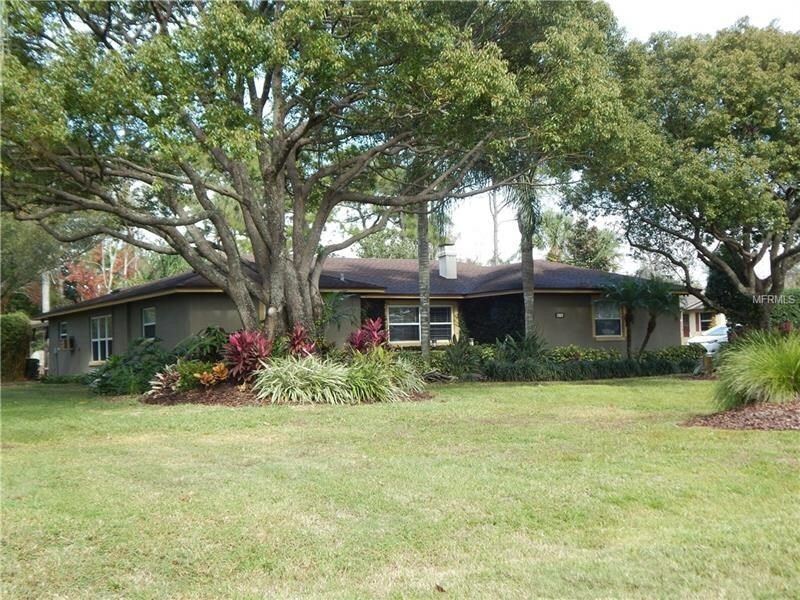 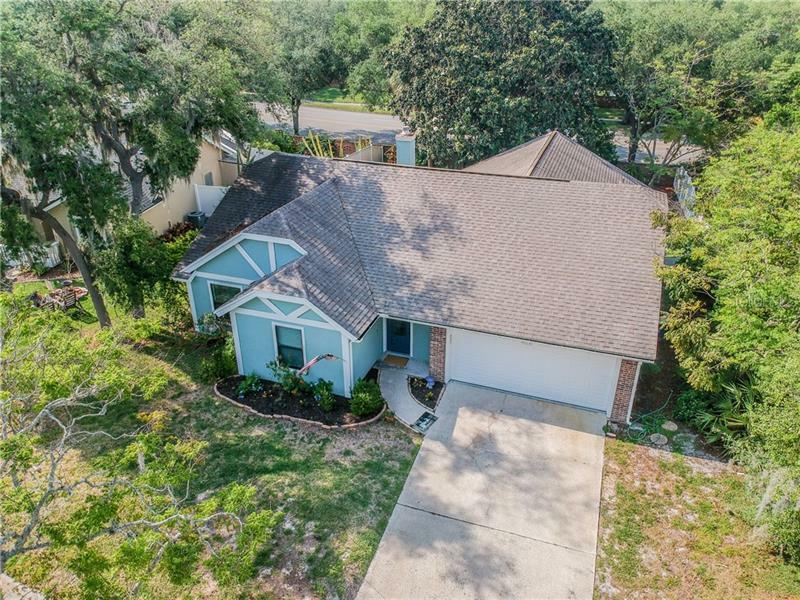 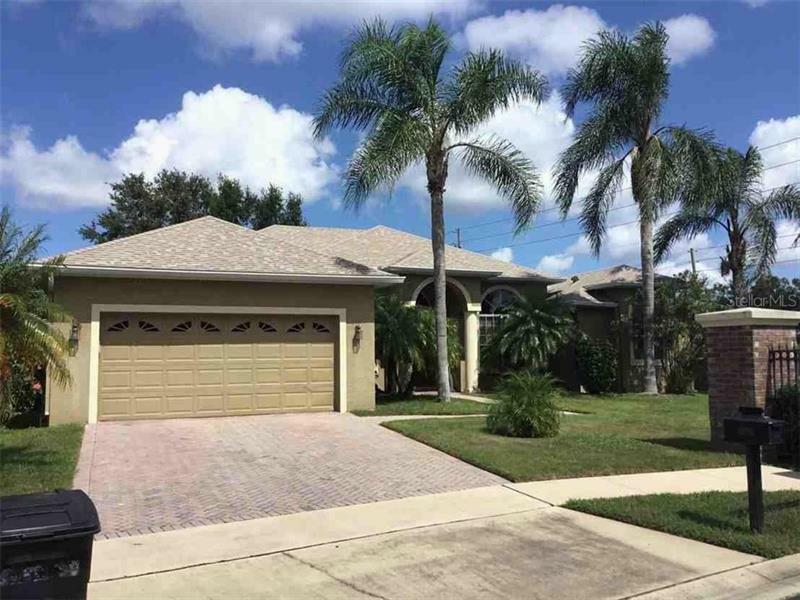 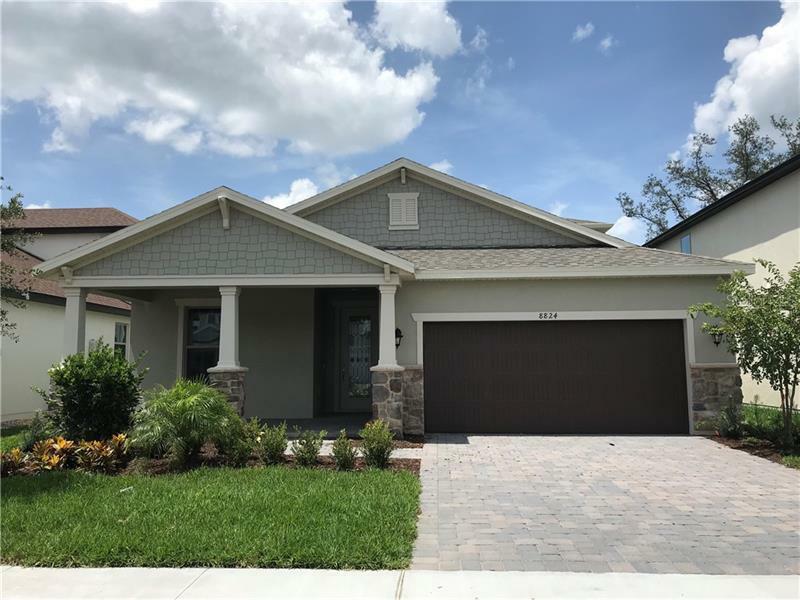 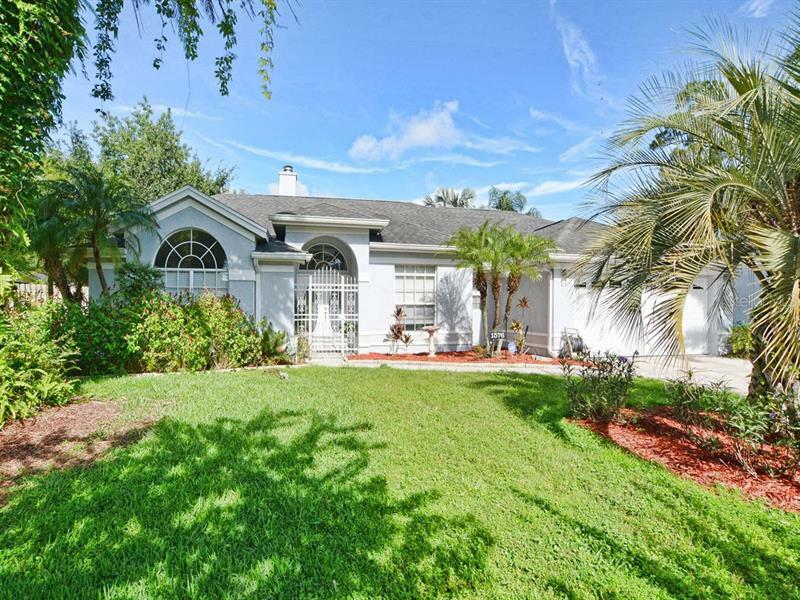 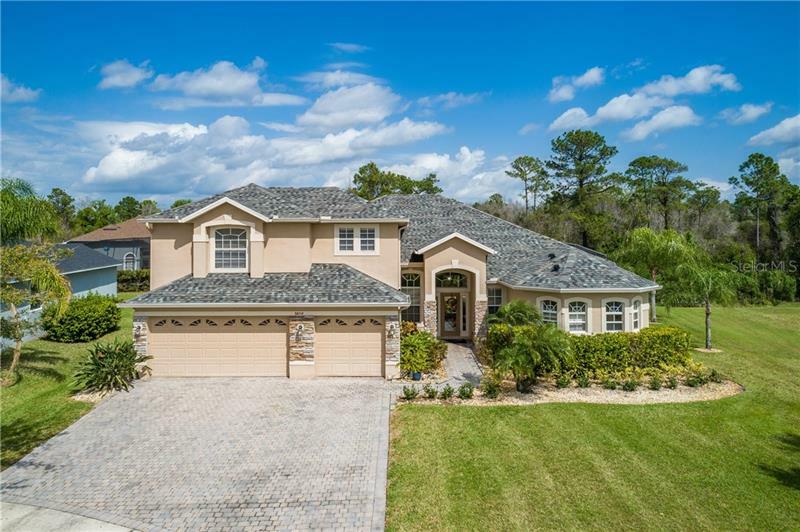 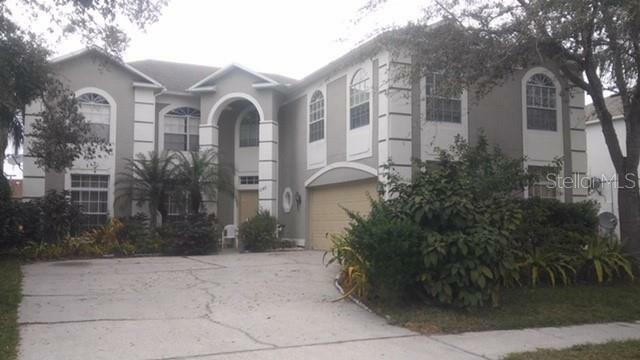 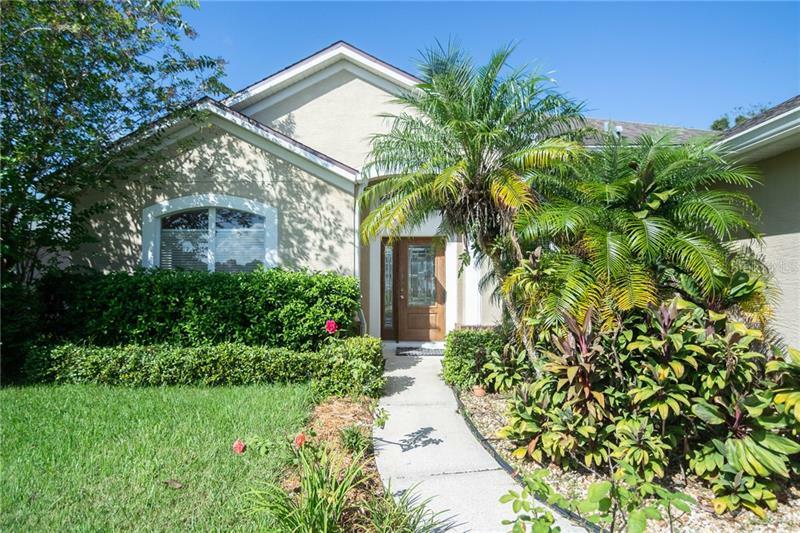 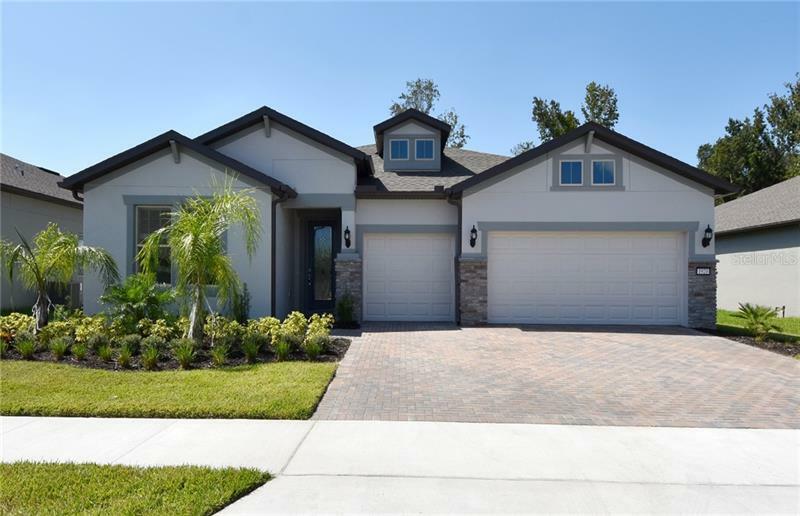 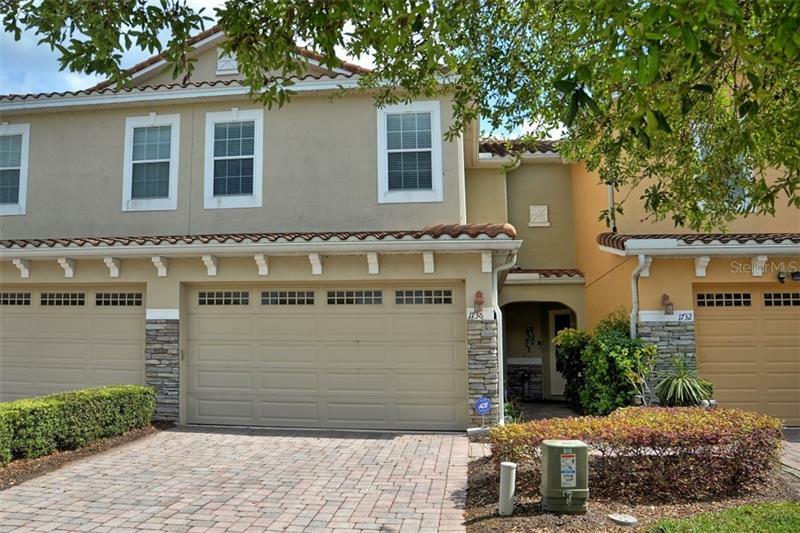 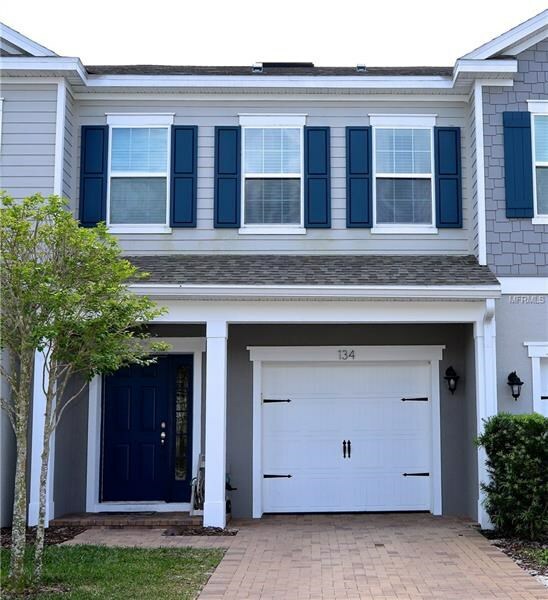 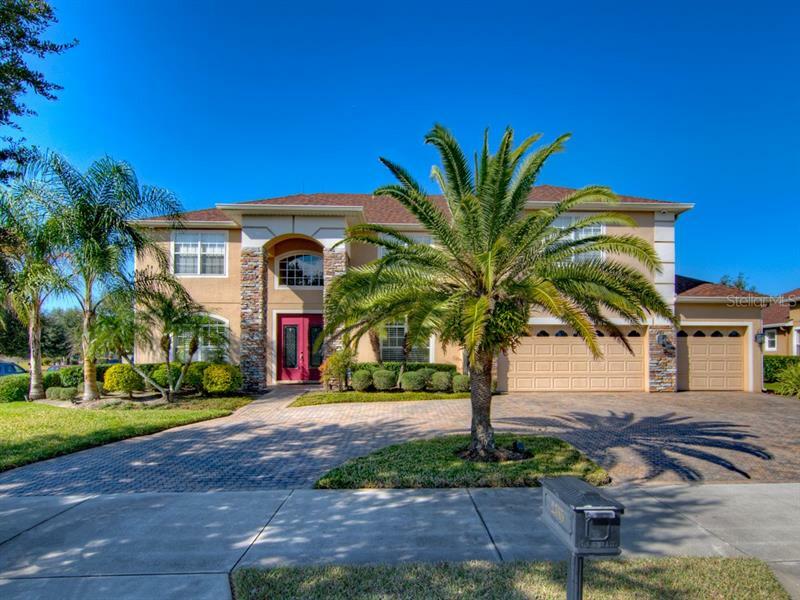 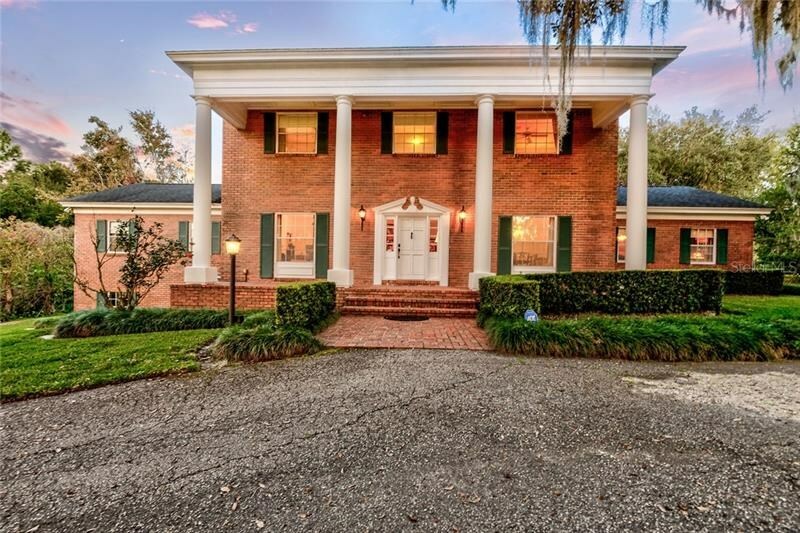 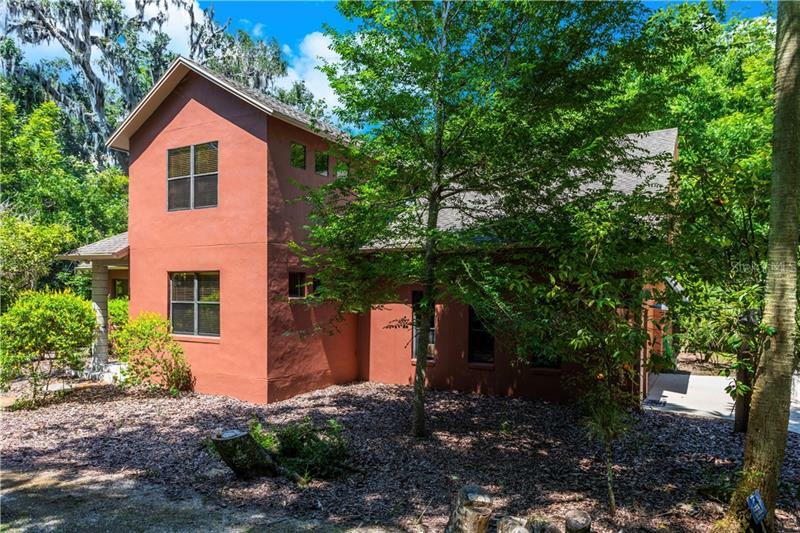 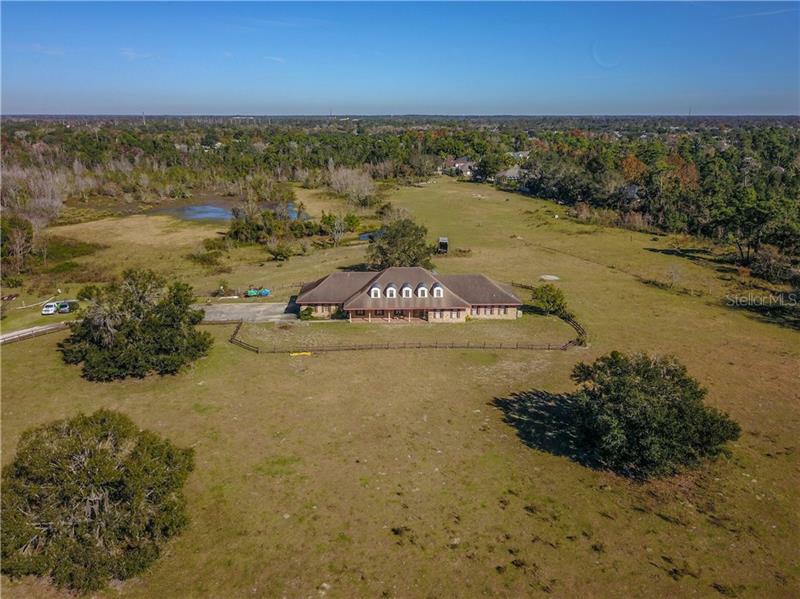 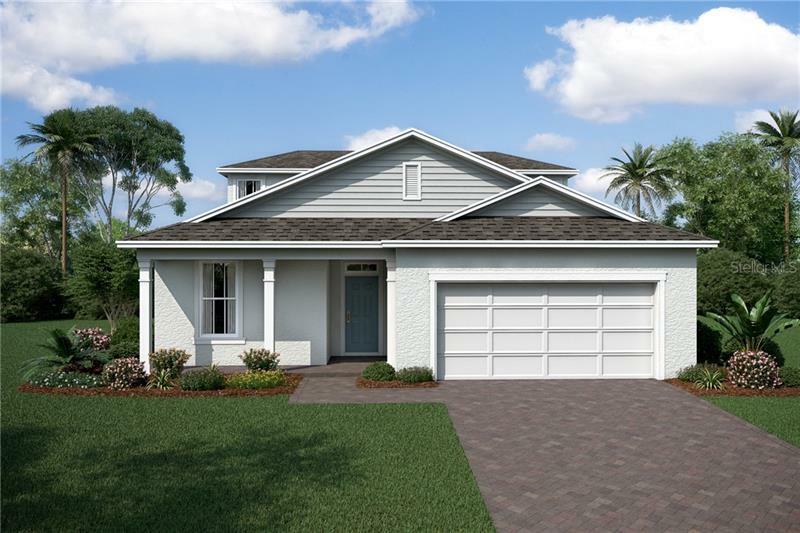 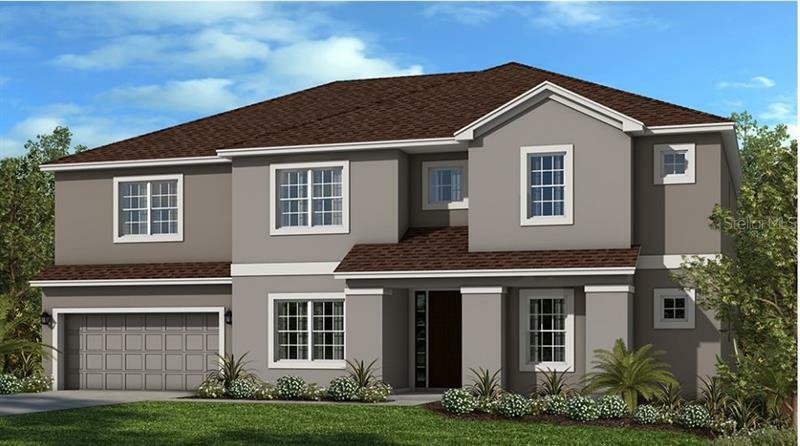 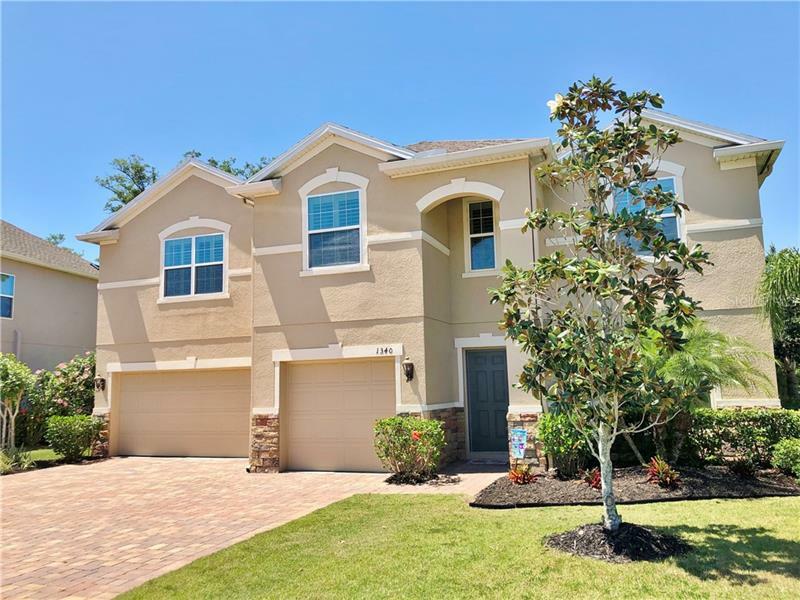 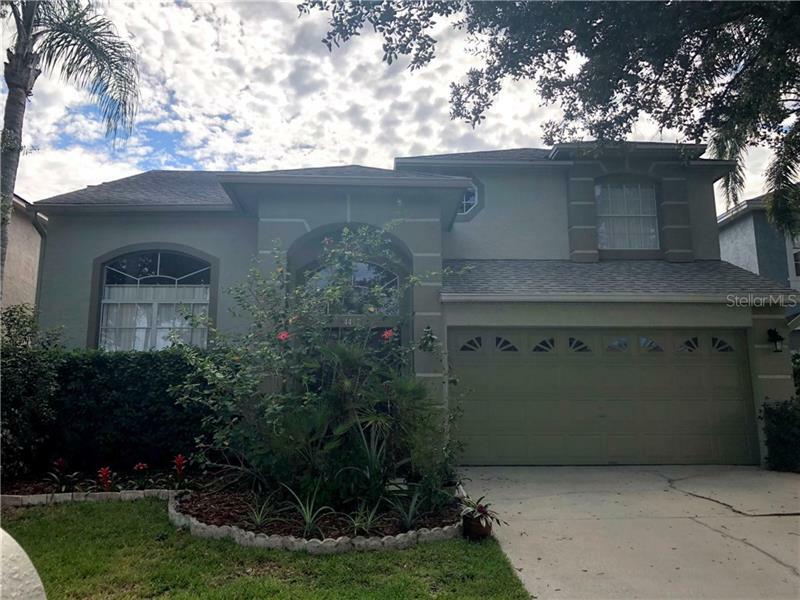 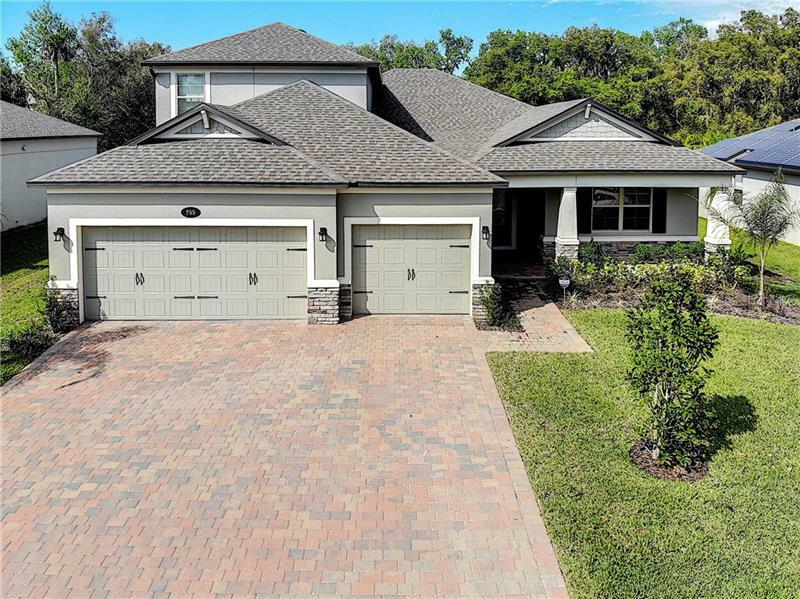 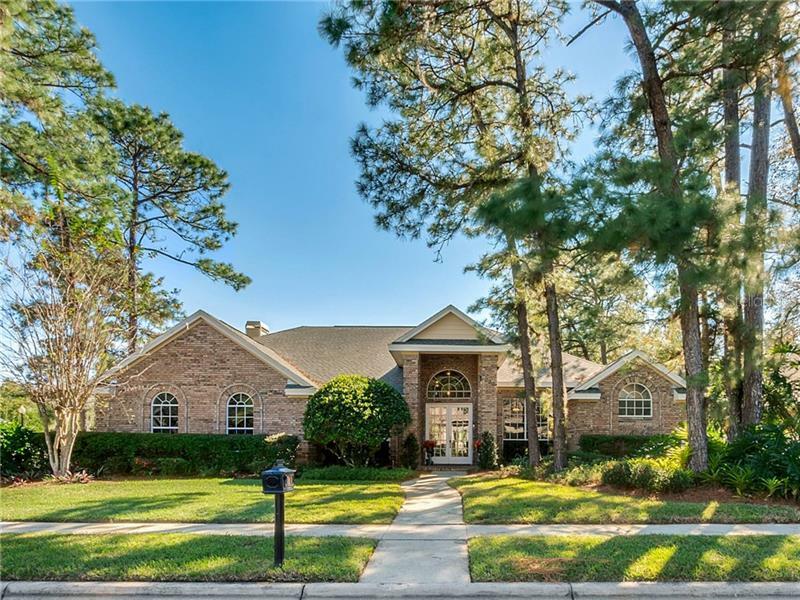 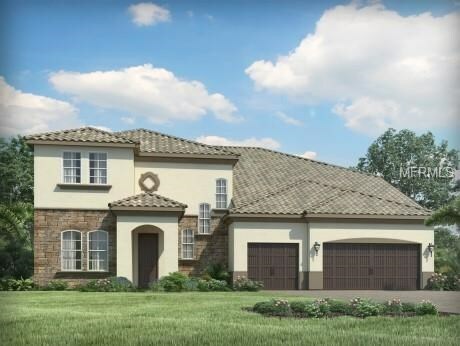 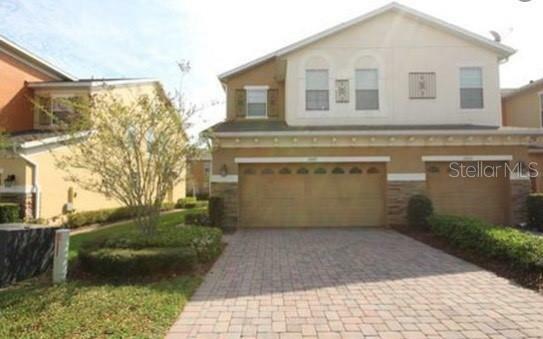 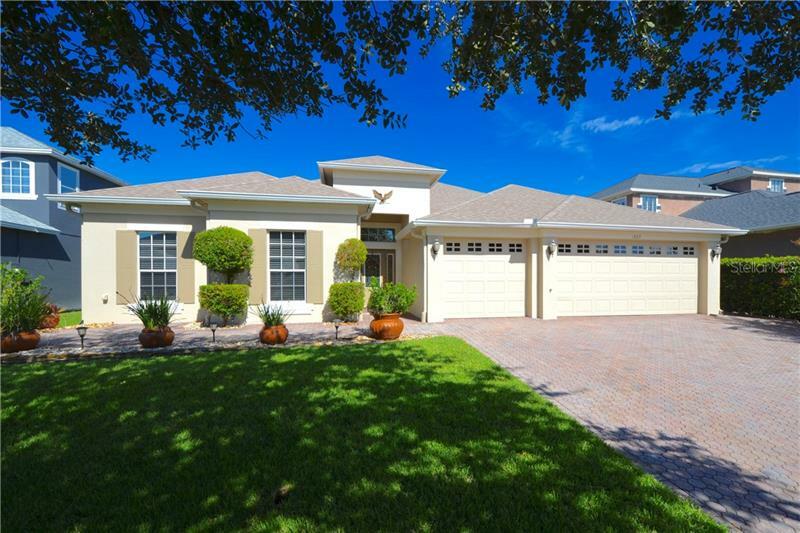 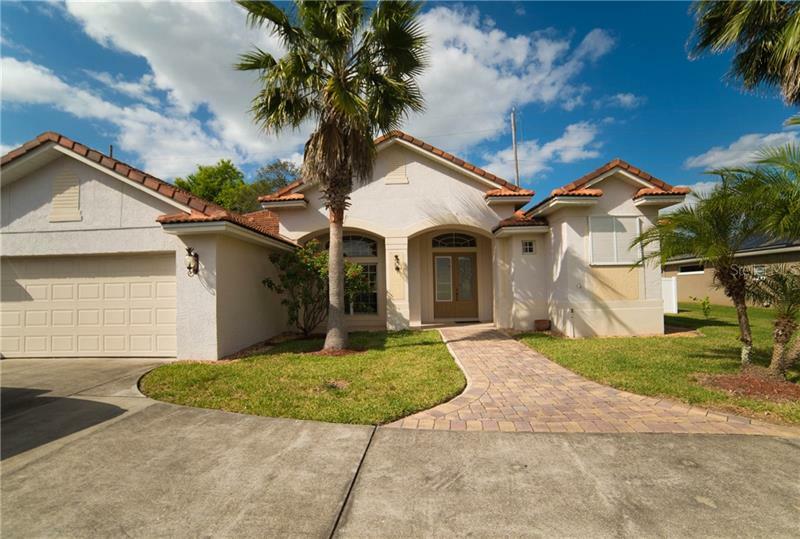 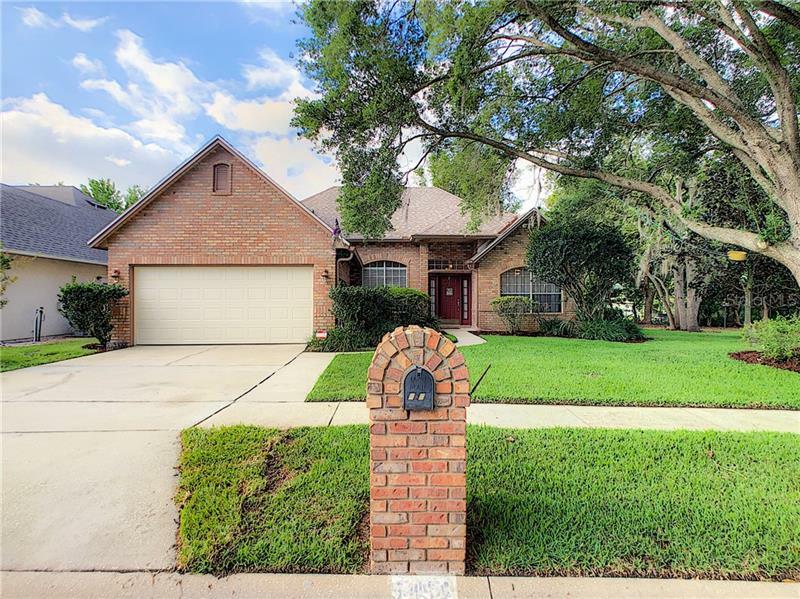 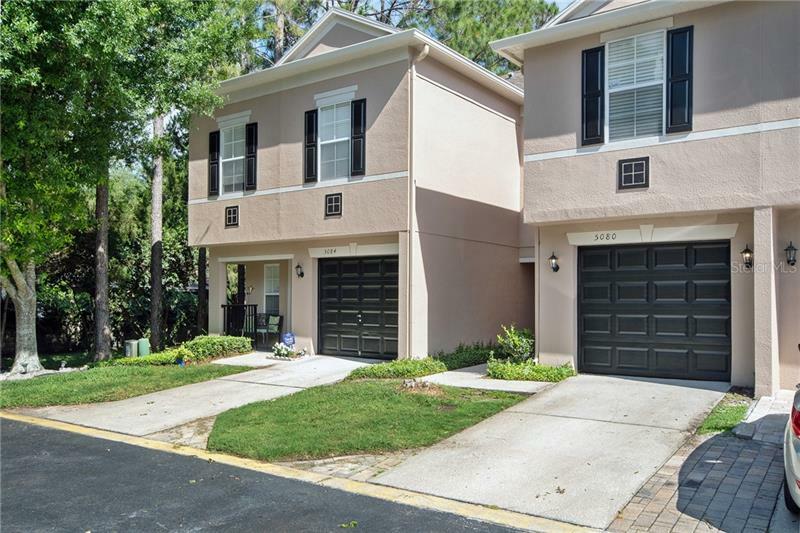 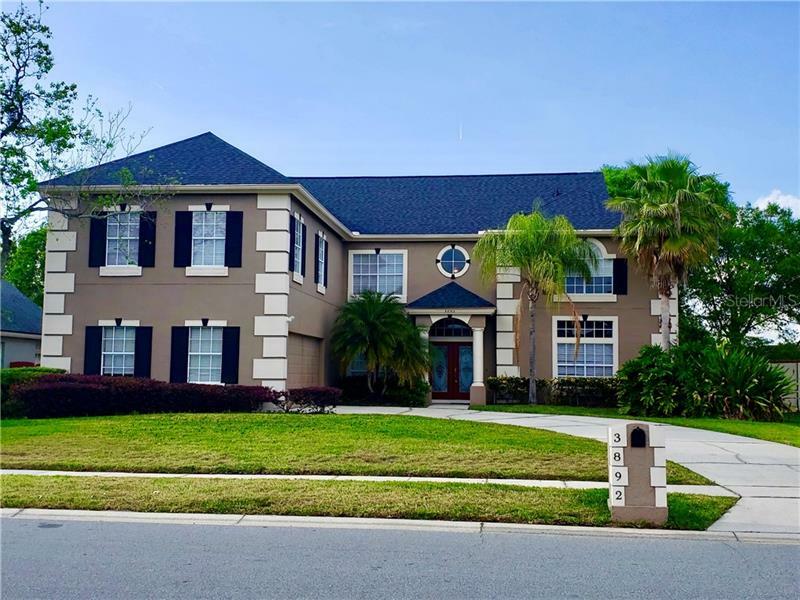 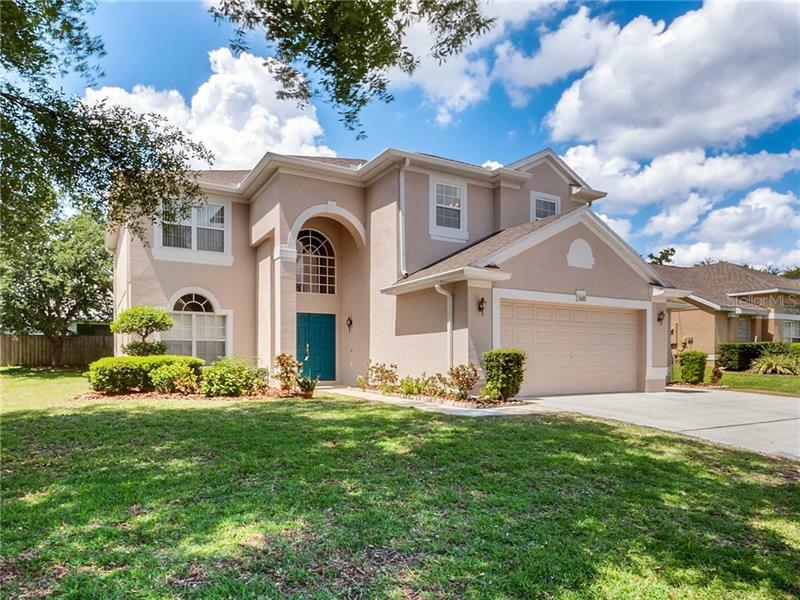 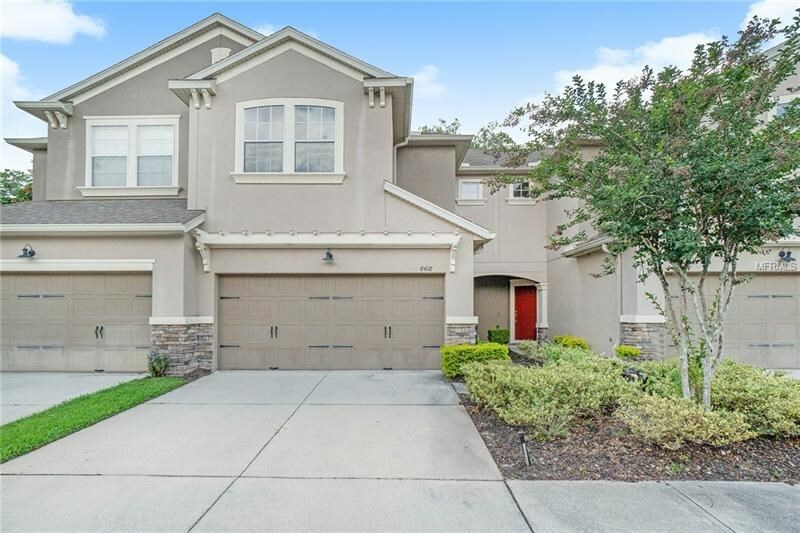 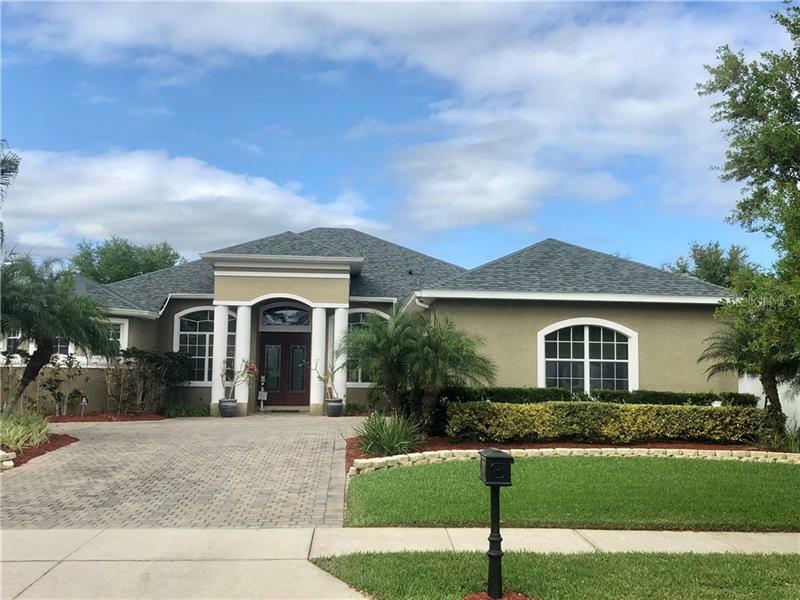 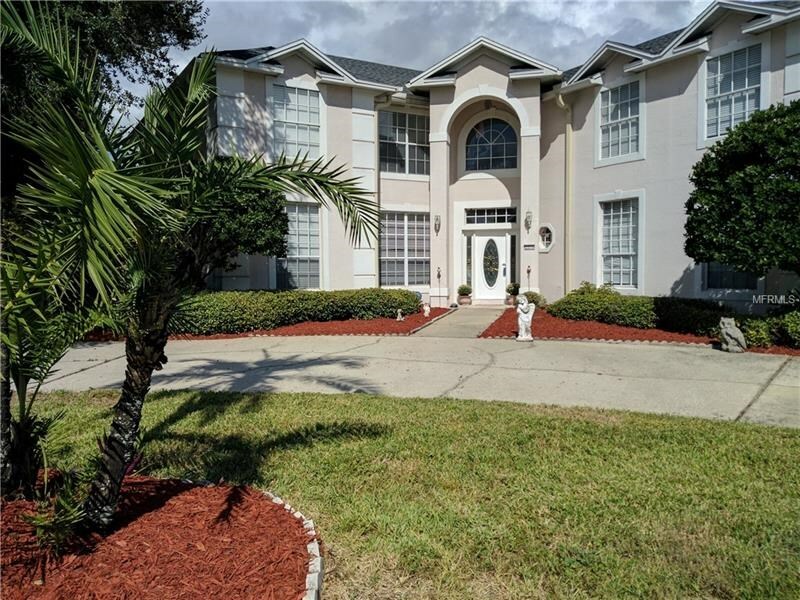 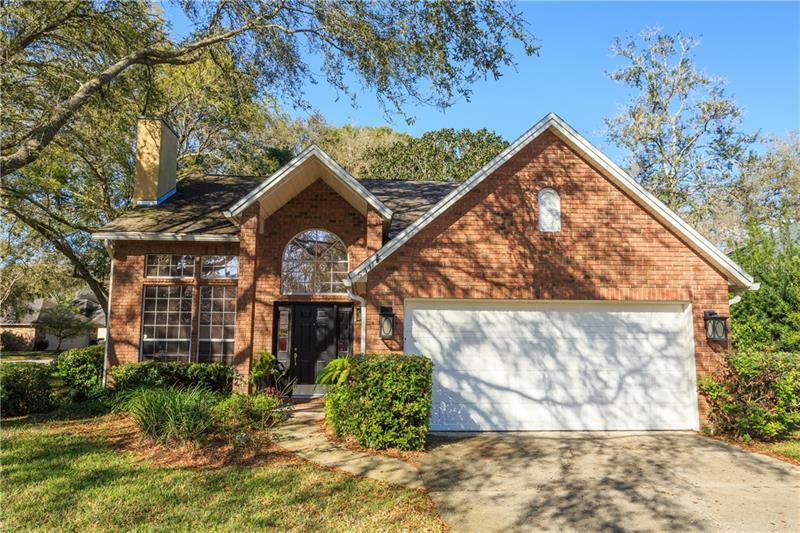 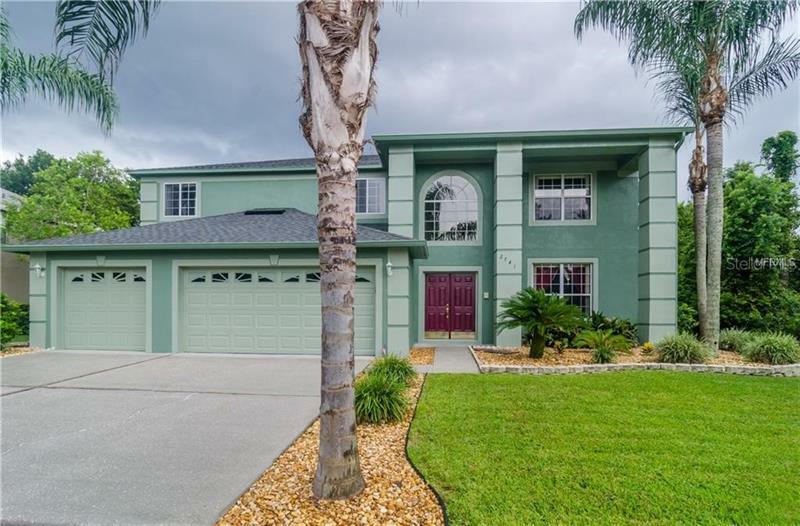 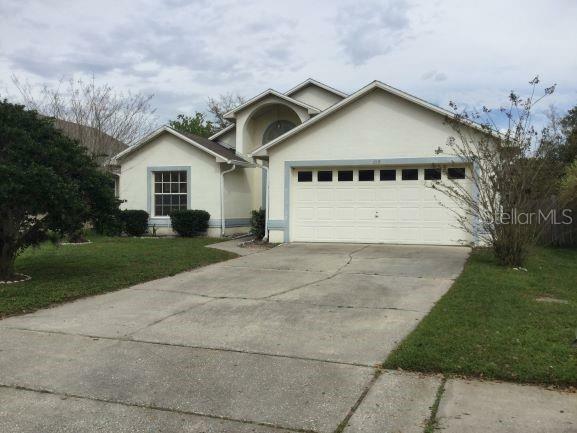 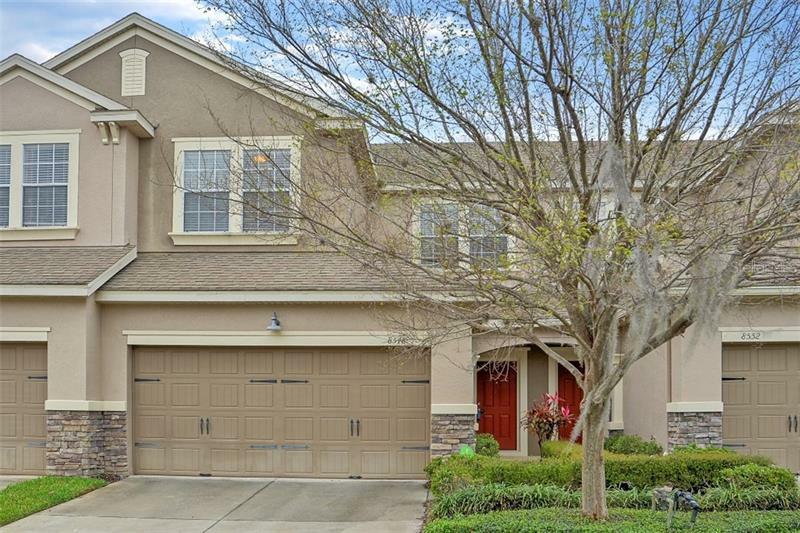 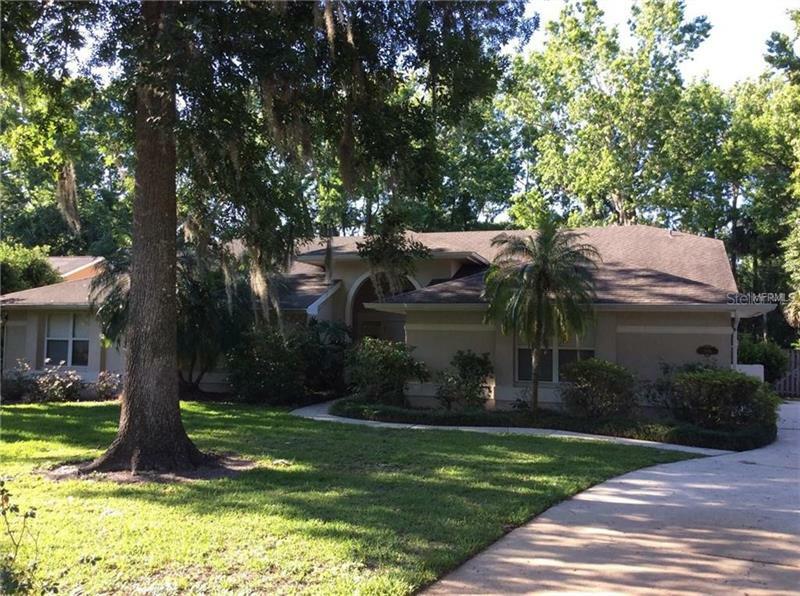 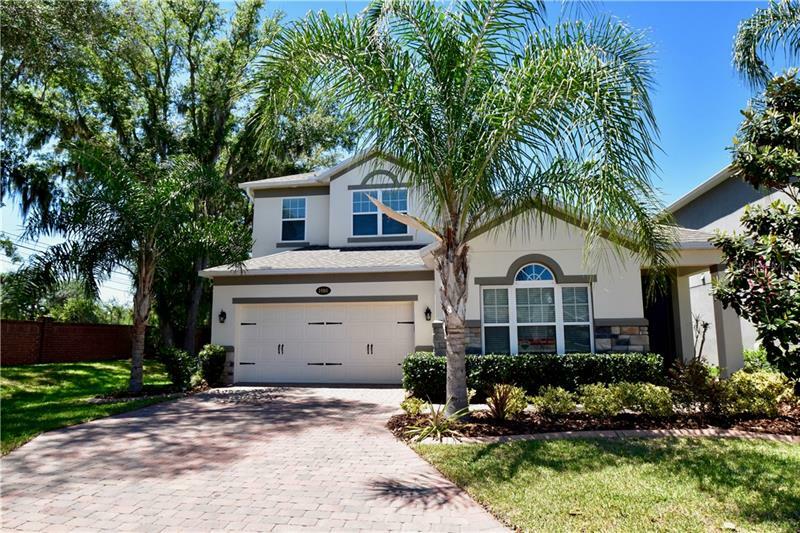 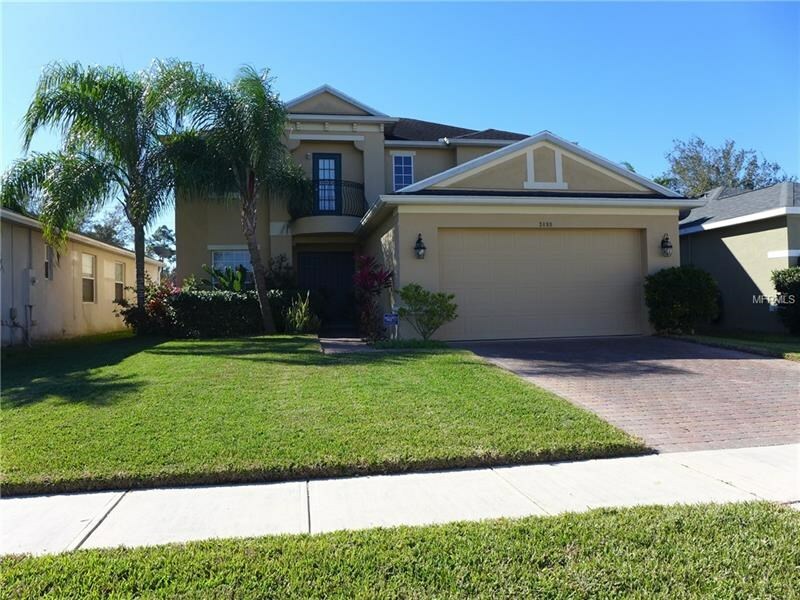 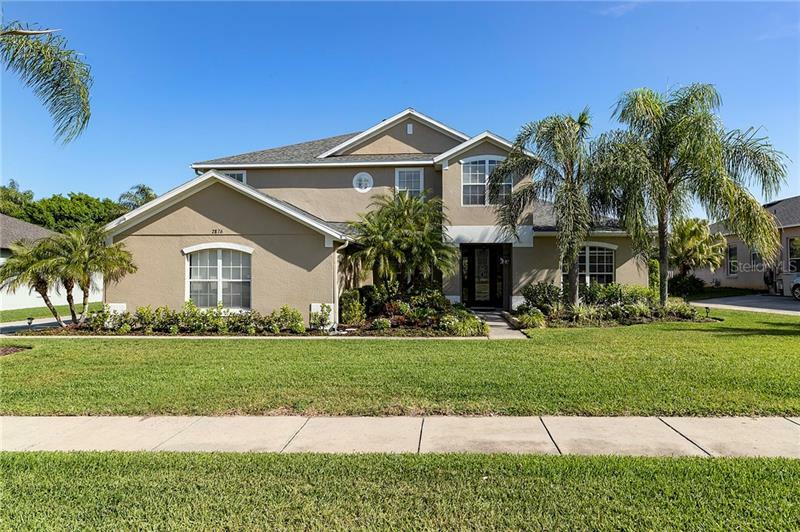 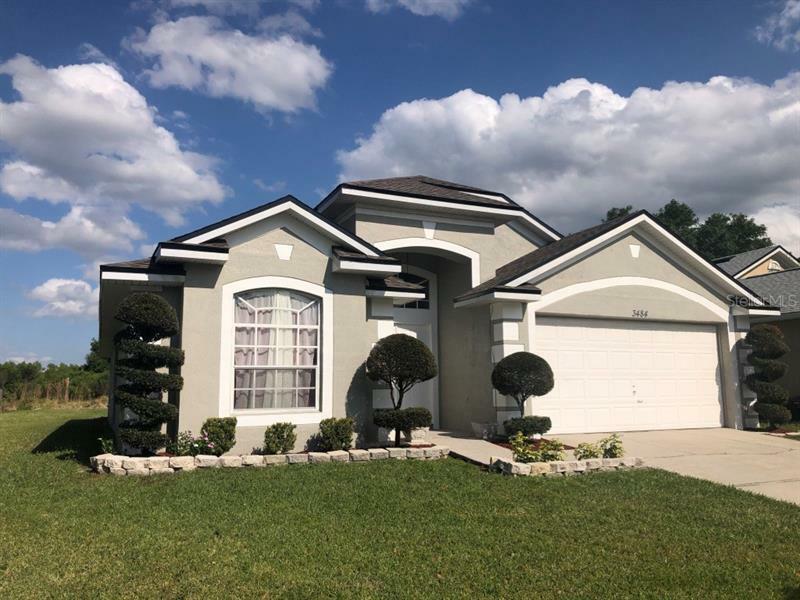 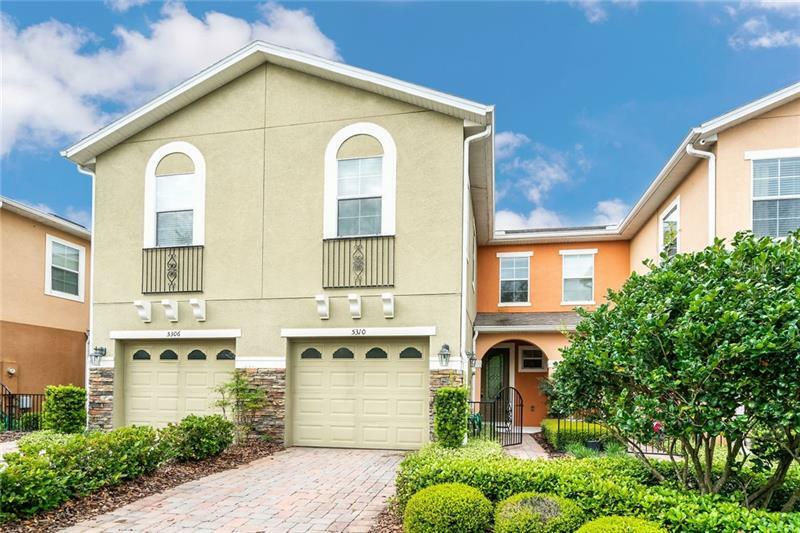 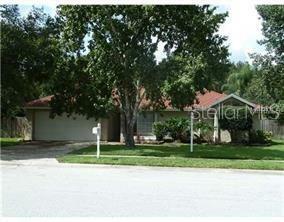 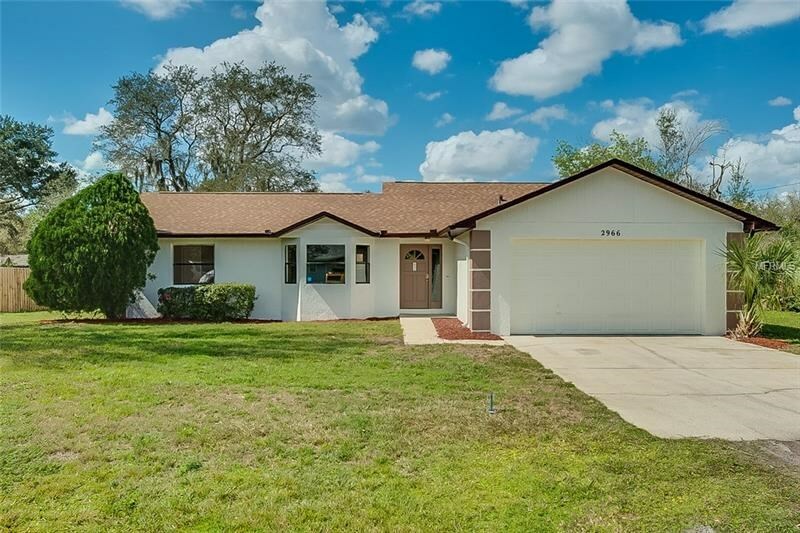 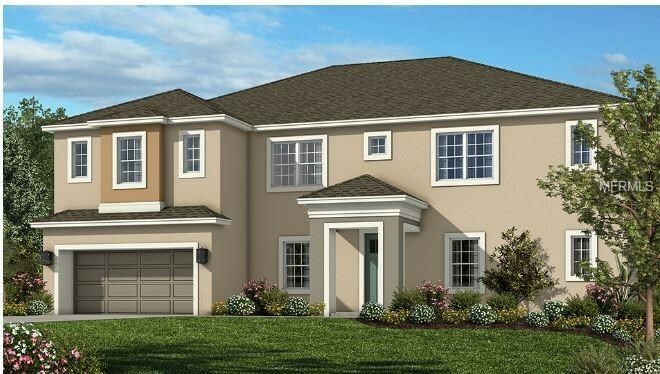 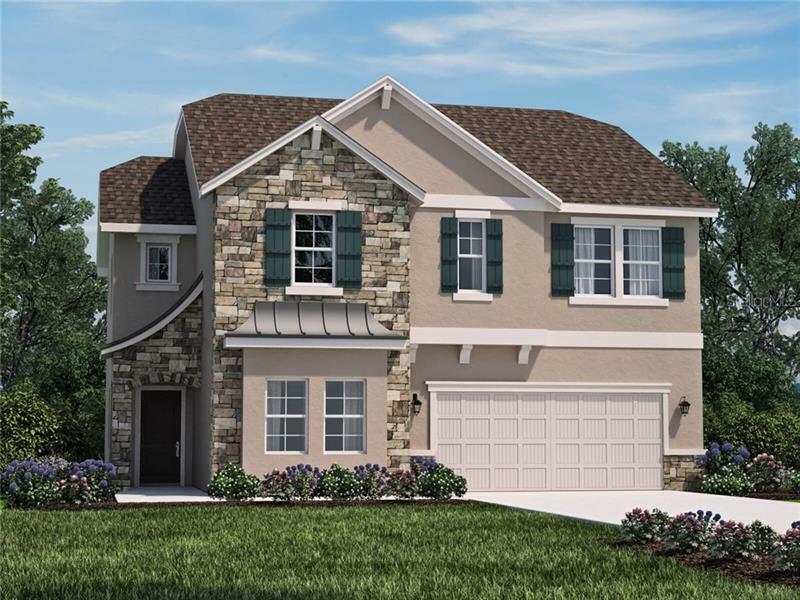 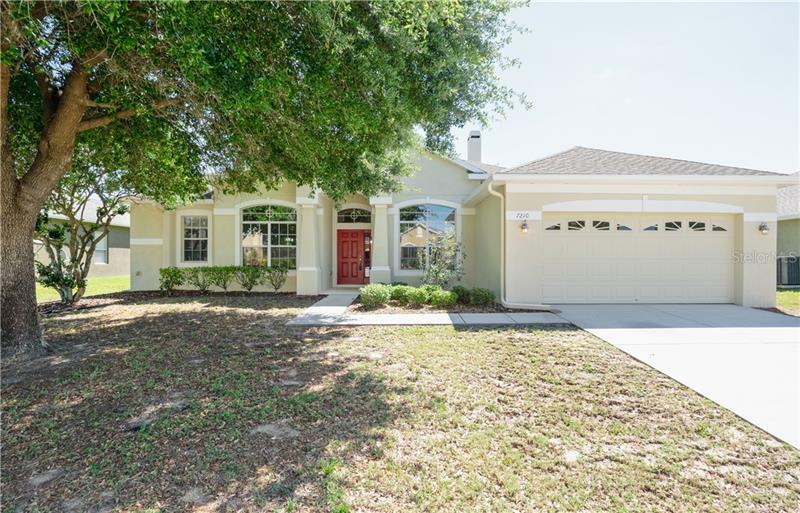 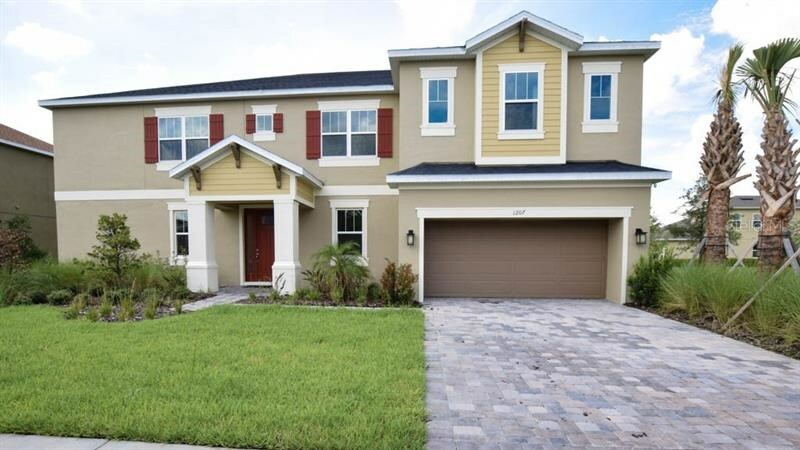 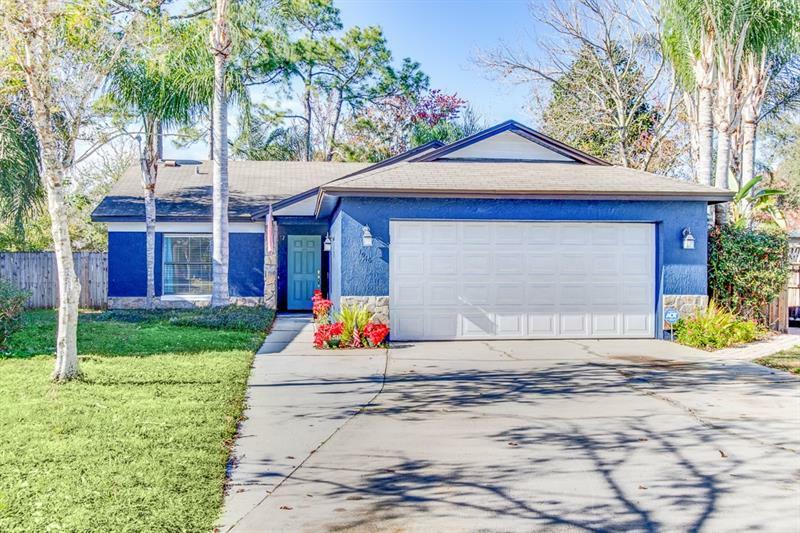 Oviedo is a popular place to call home in Metro Orlando’s Seminole County. 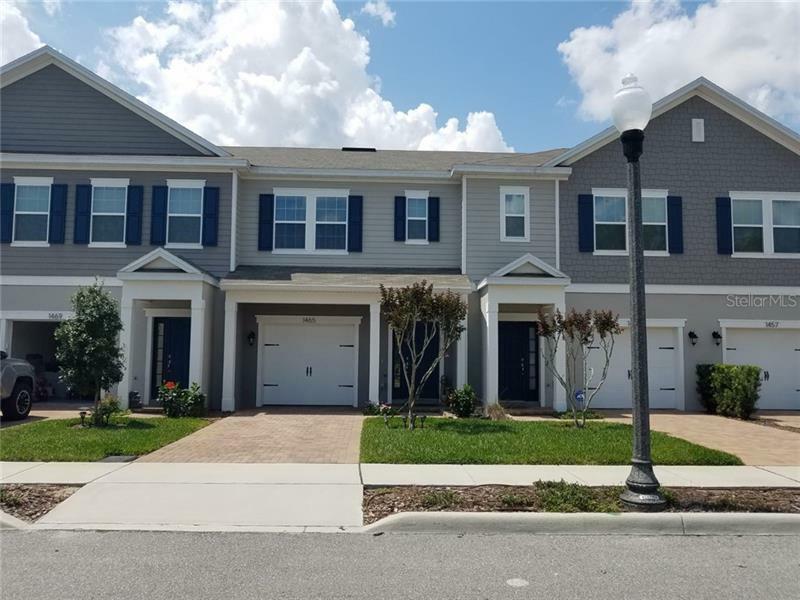 While Oviedo has certainly grown into a desirable and modern city to call home, the area has managed to maintain the feeling of a small southern town. 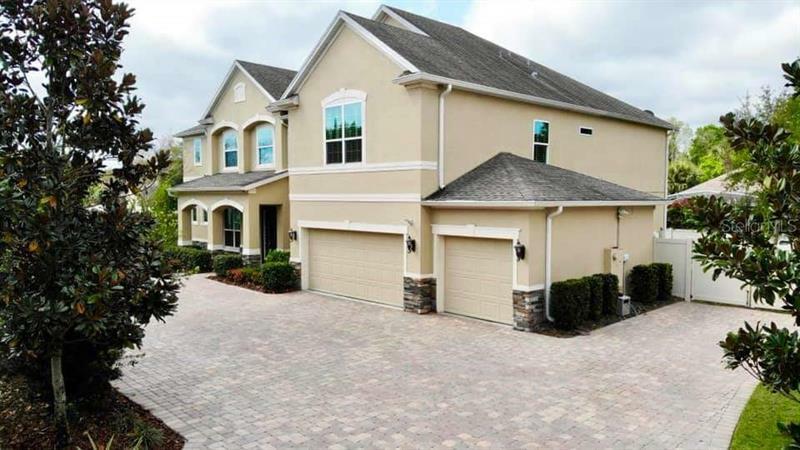 Part of Oviedo’s charm is the population of chickens that roam the downtown area often stopping traffic as they cross the roads. 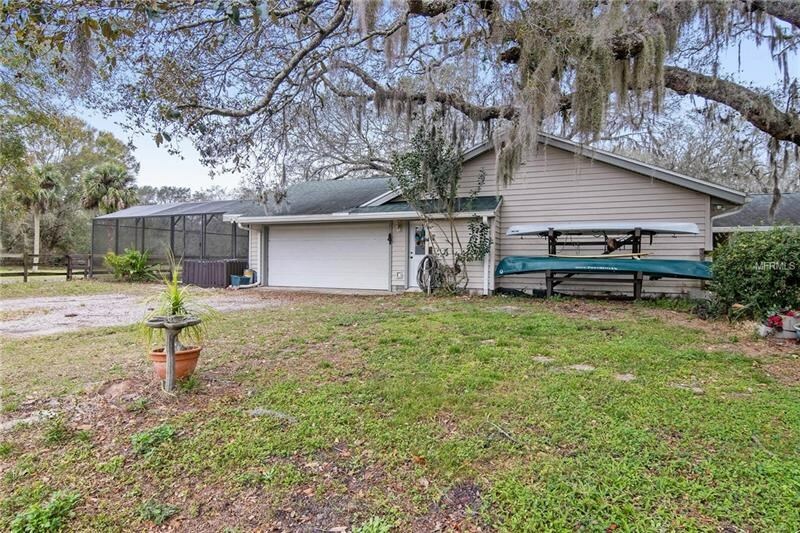 The chickens have been featured on T-shirts, coffee mugs and a poster commemorating one of Oviedo’s yearly festivals, “A Taste of Oviedo”.